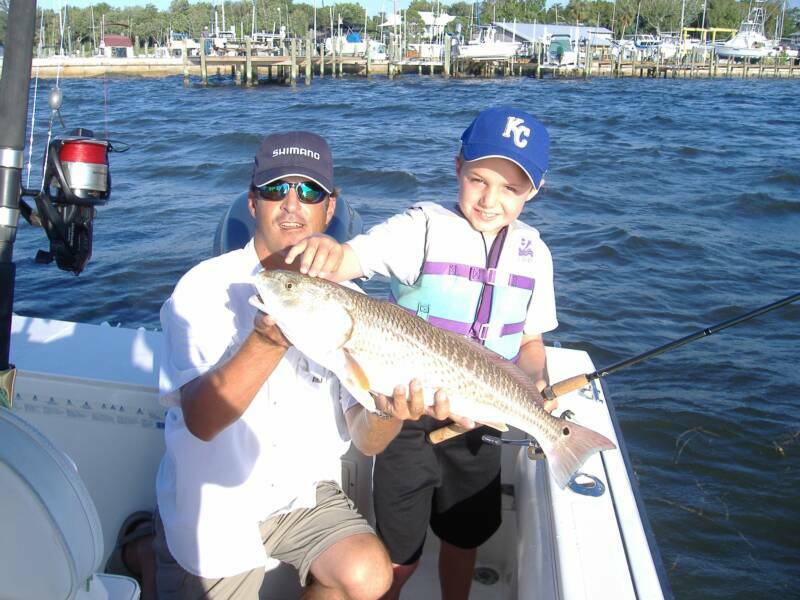 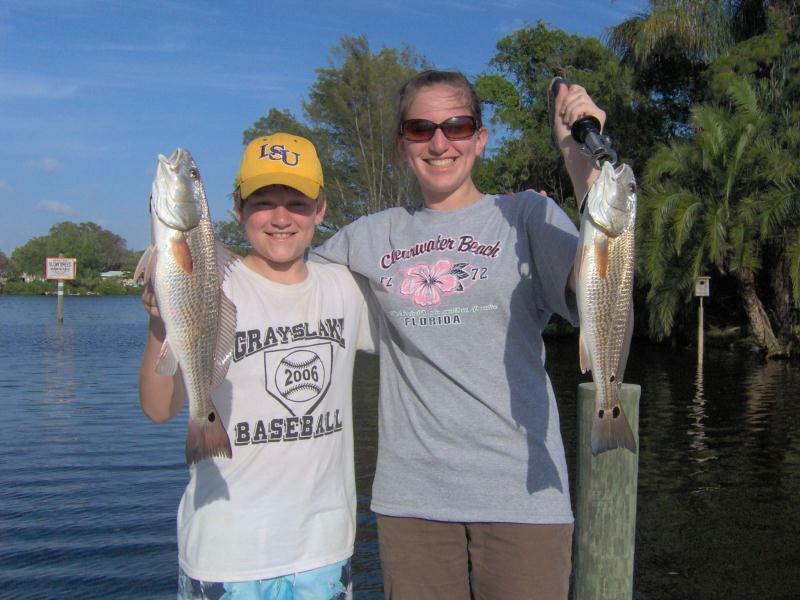 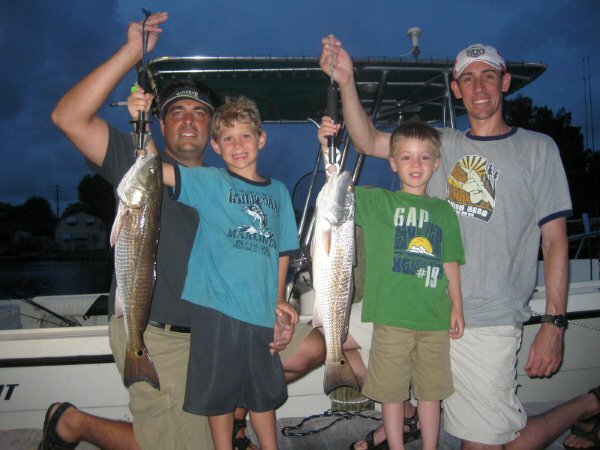 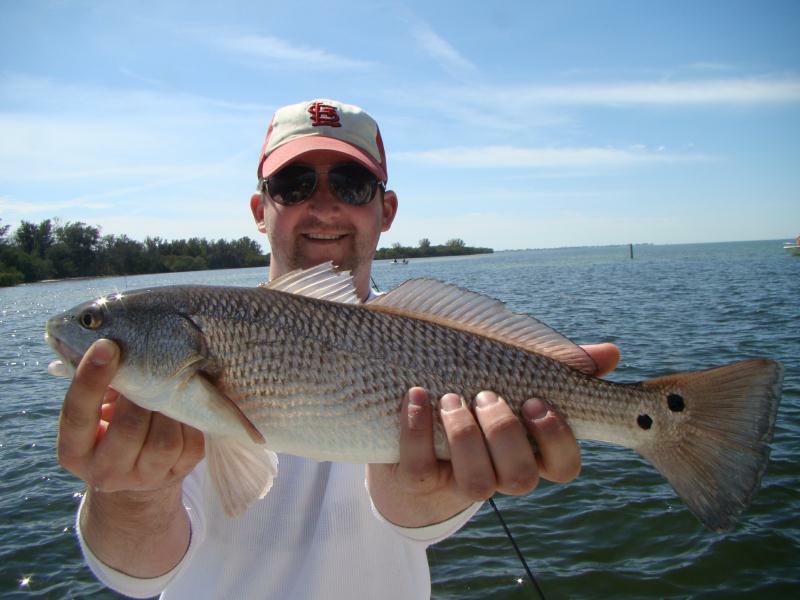 Redfish are one of our favorite fish to catch. 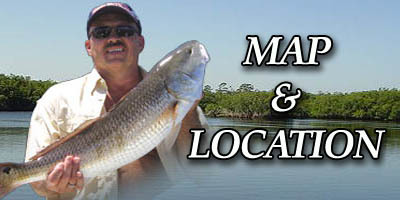 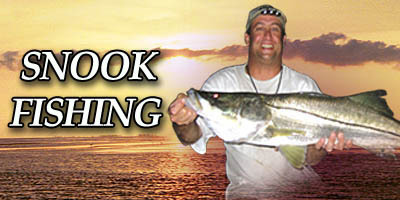 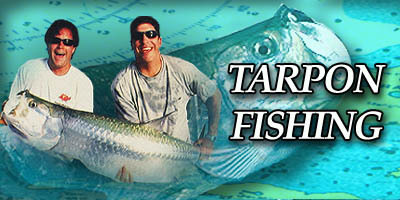 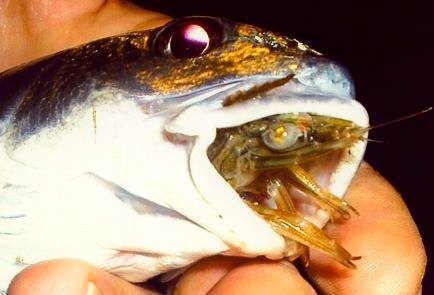 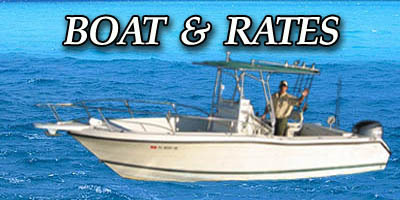 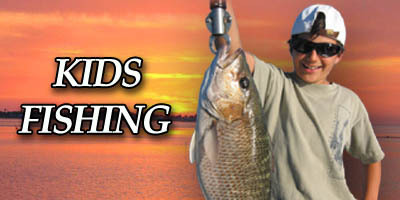 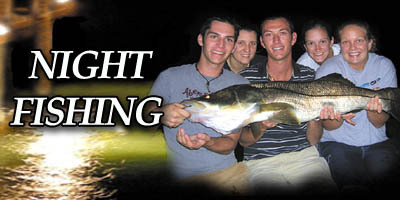 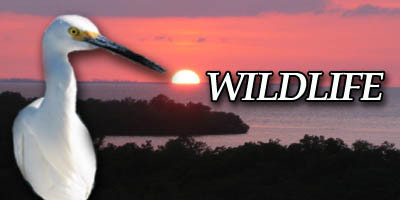 We use live bait and light to medium tackle. 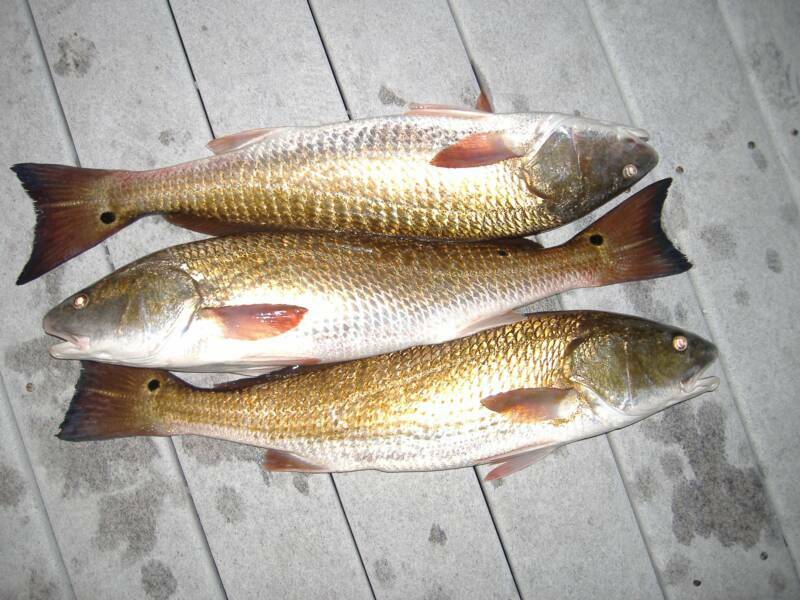 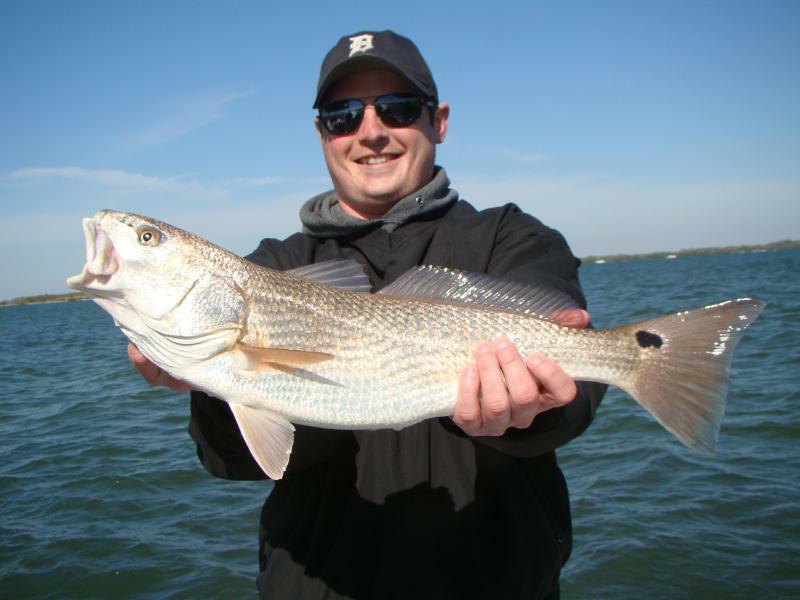 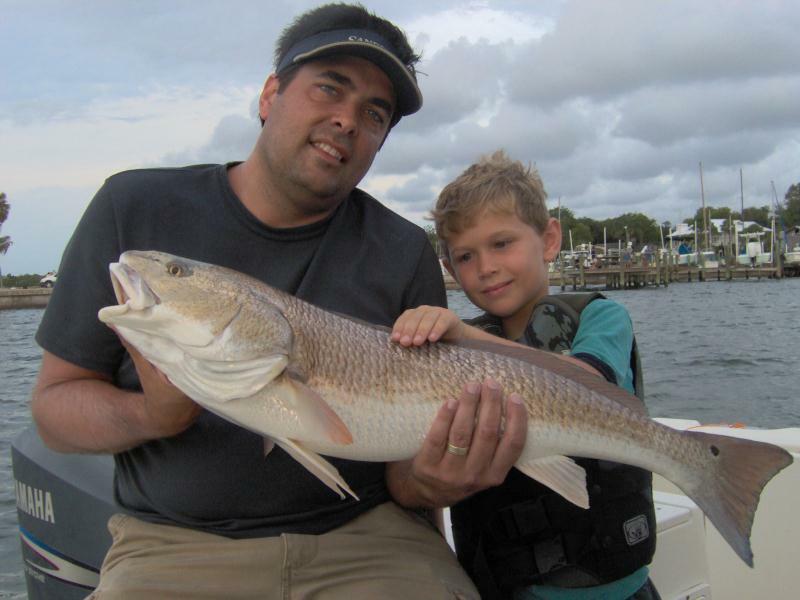 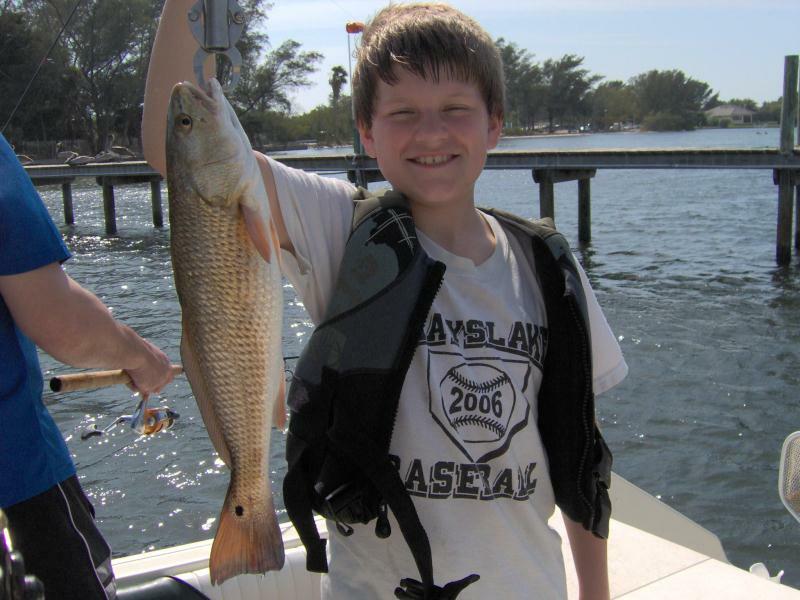 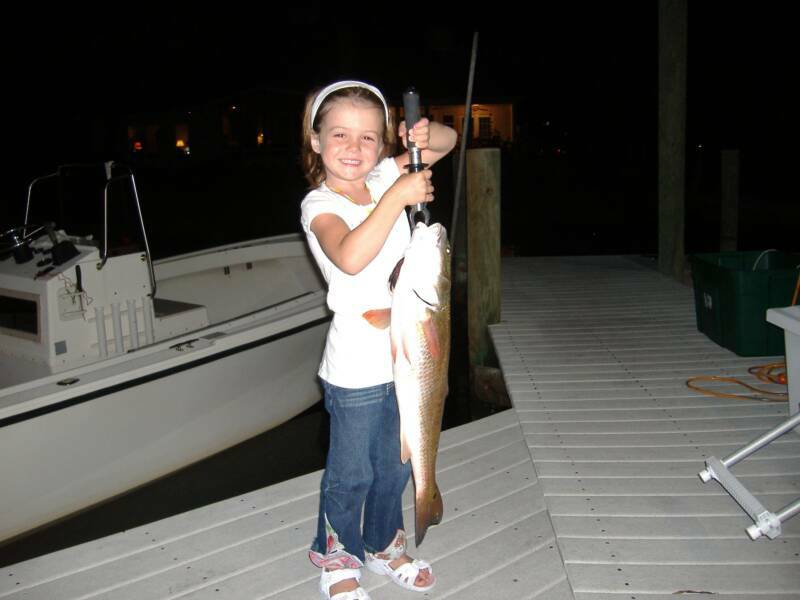 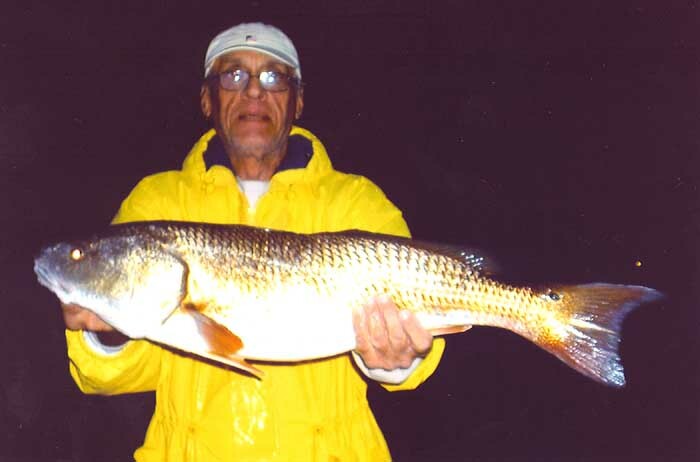 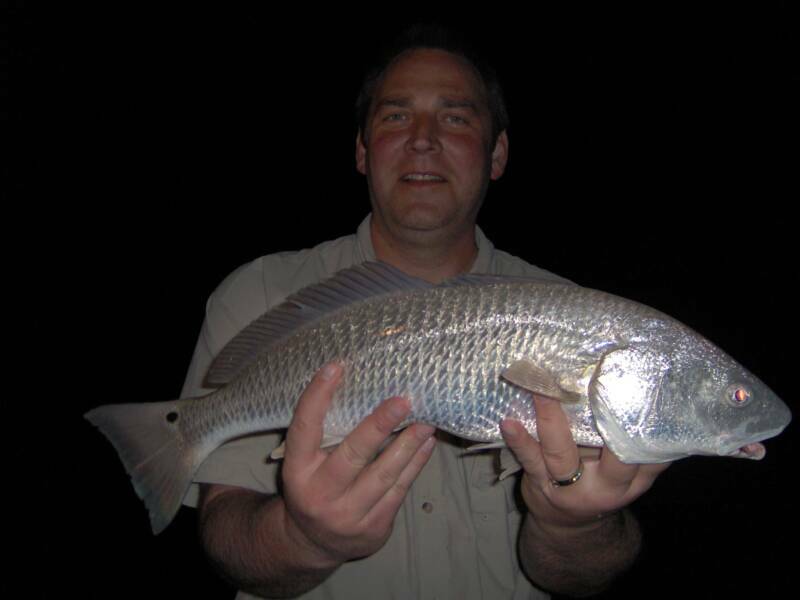 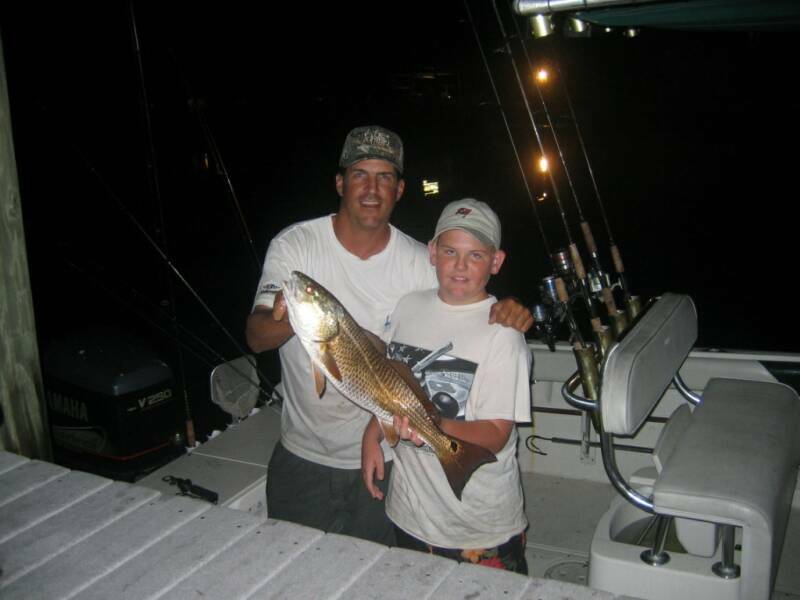 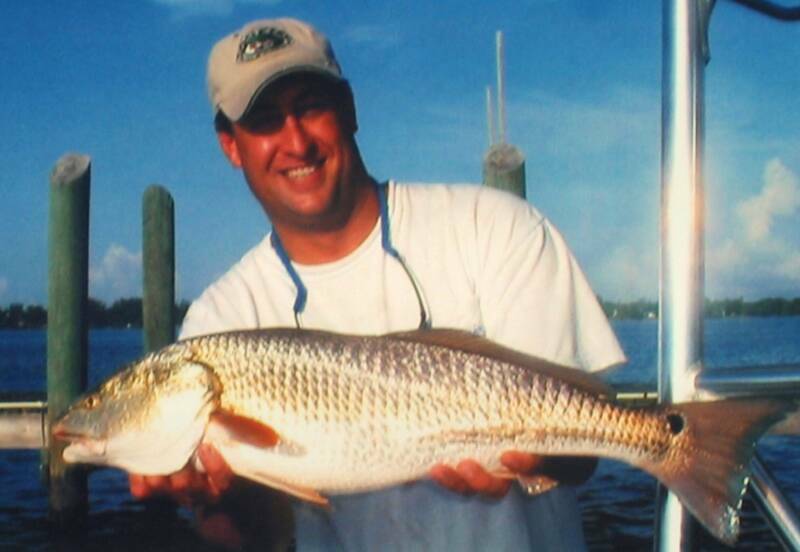 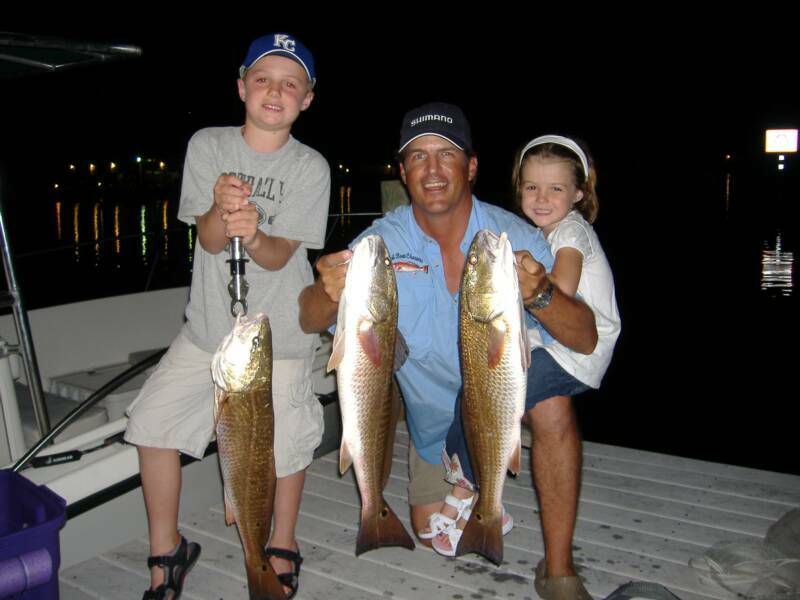 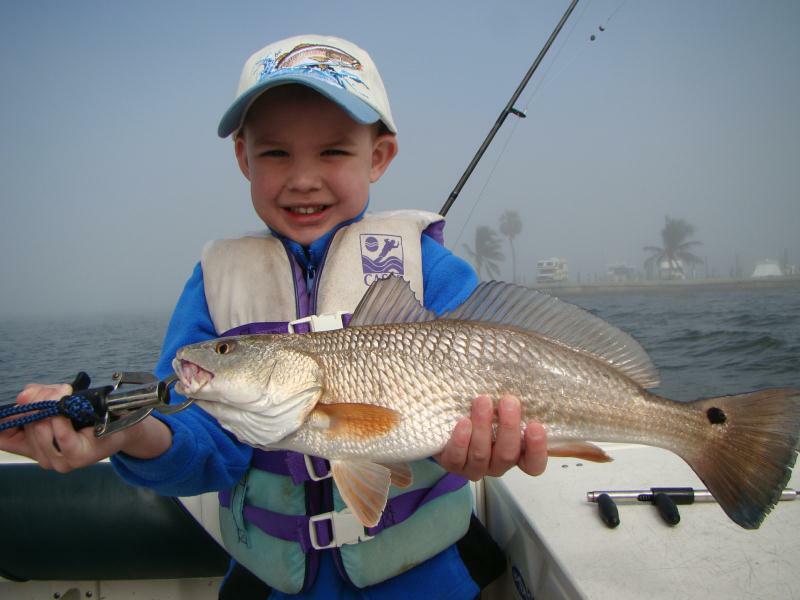 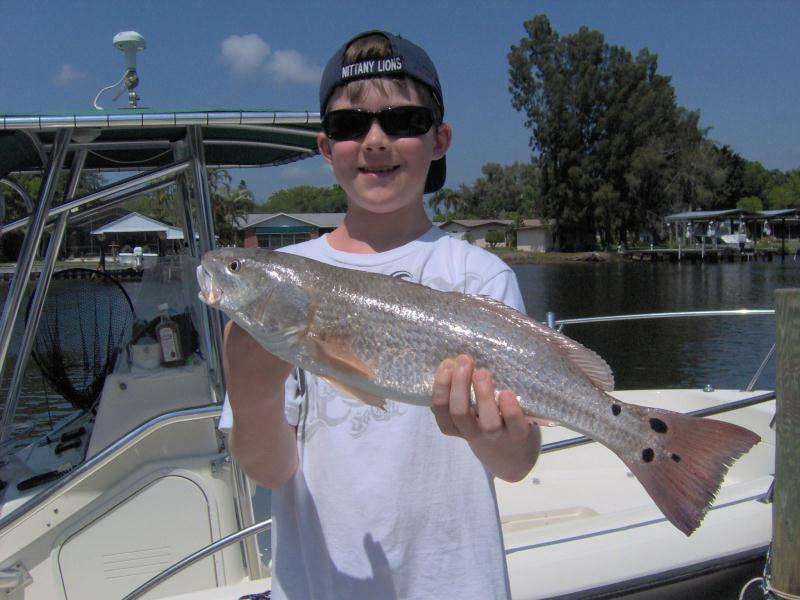 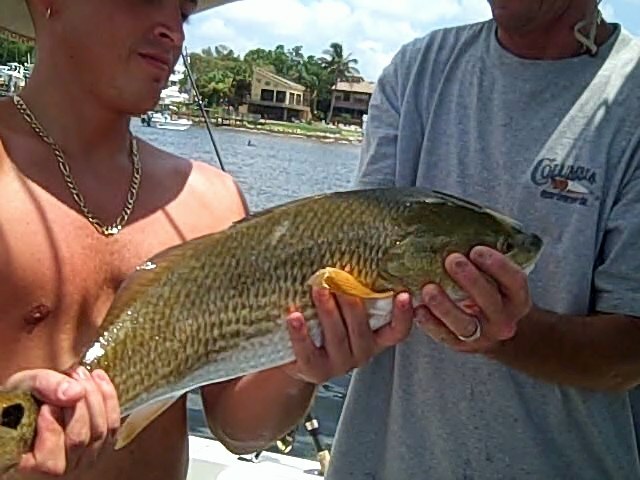 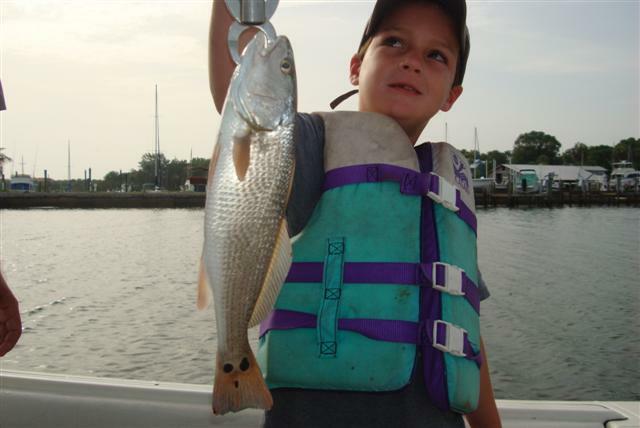 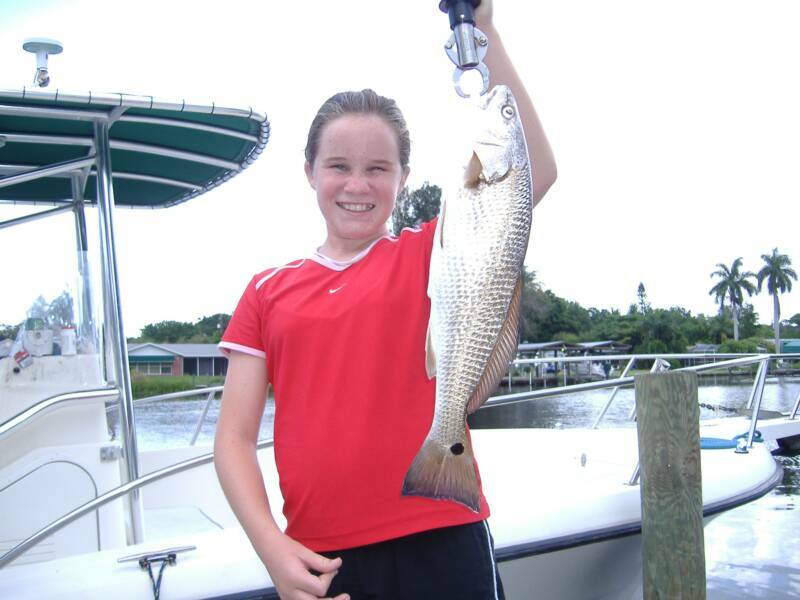 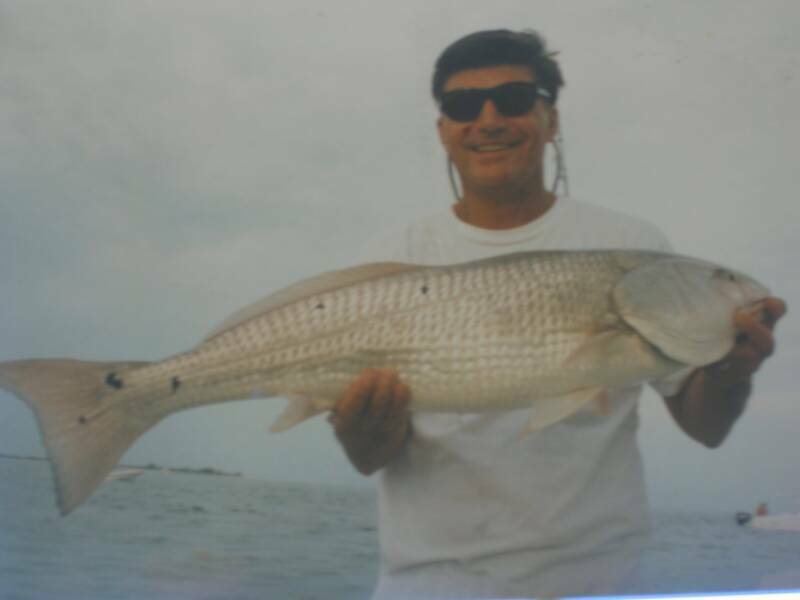 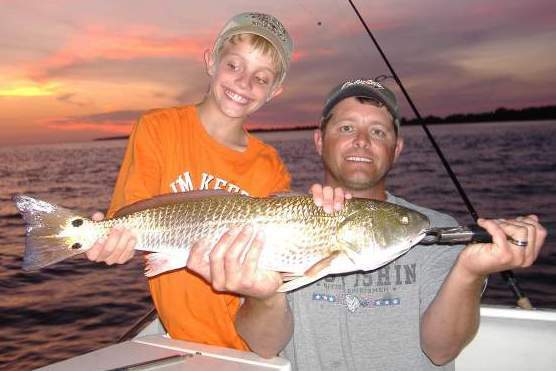 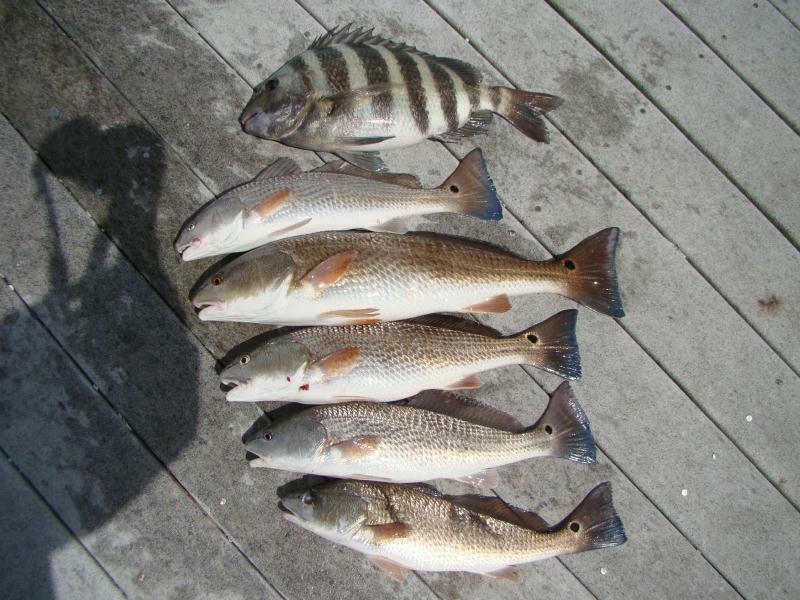 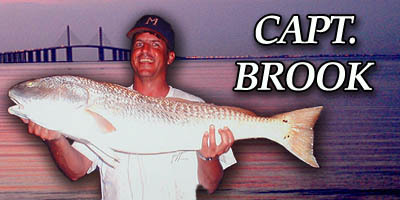 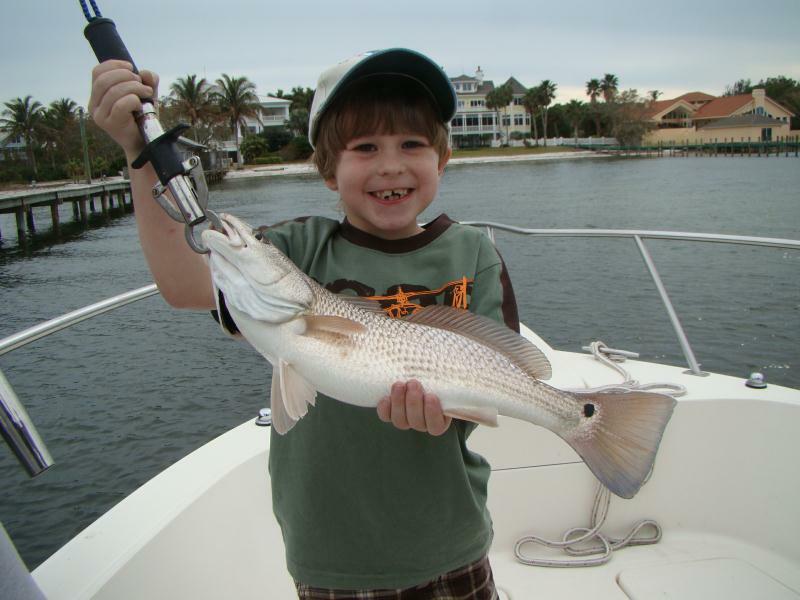 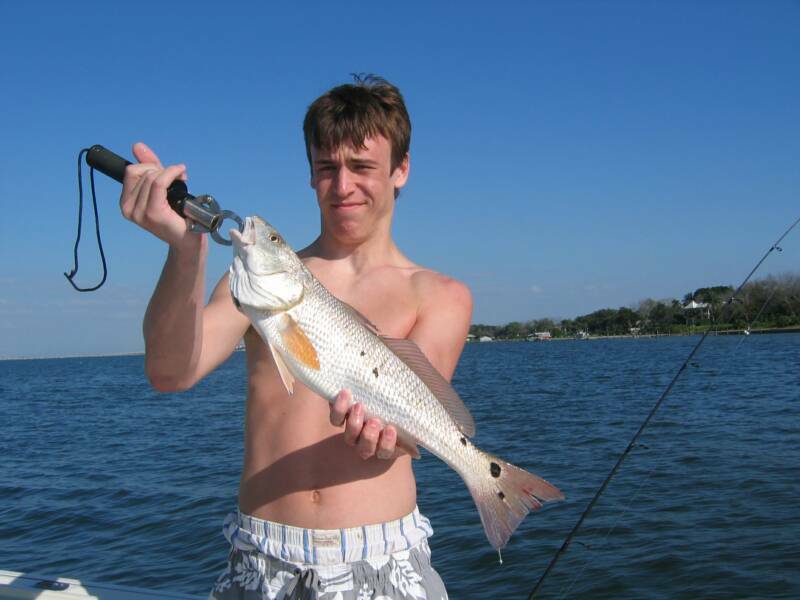 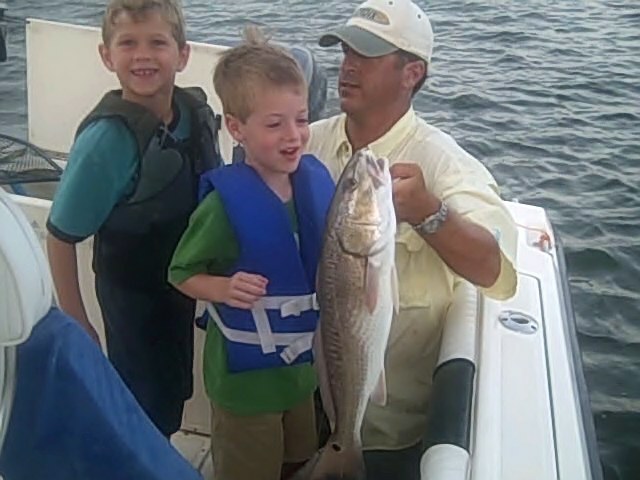 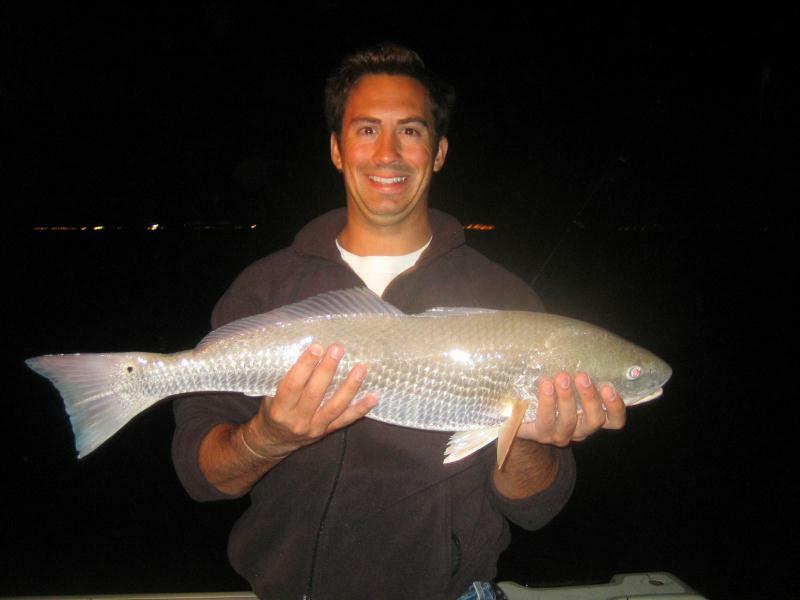 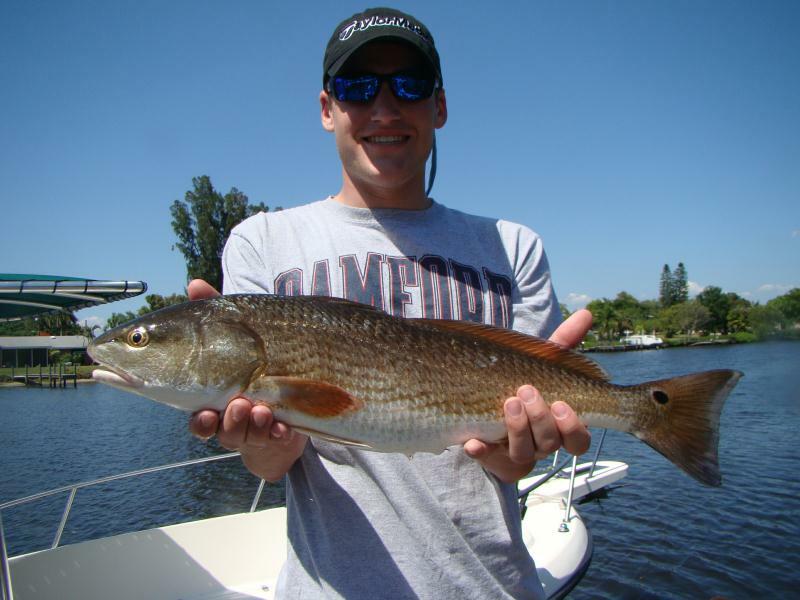 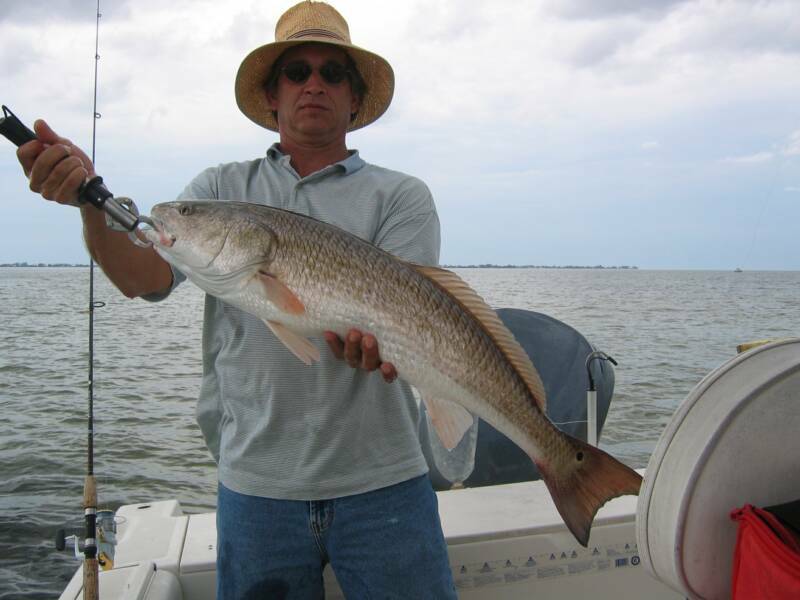 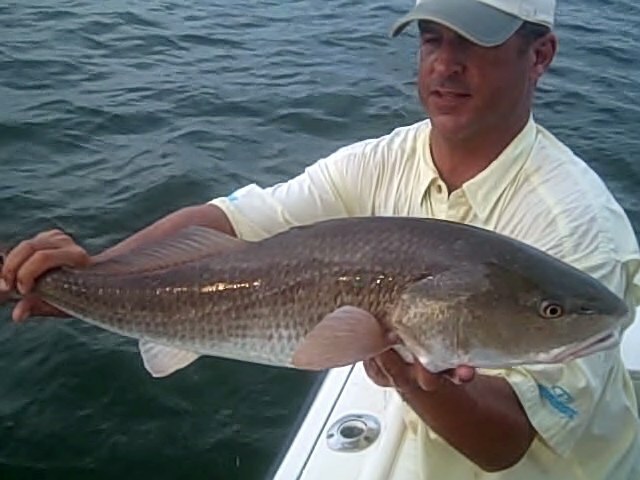 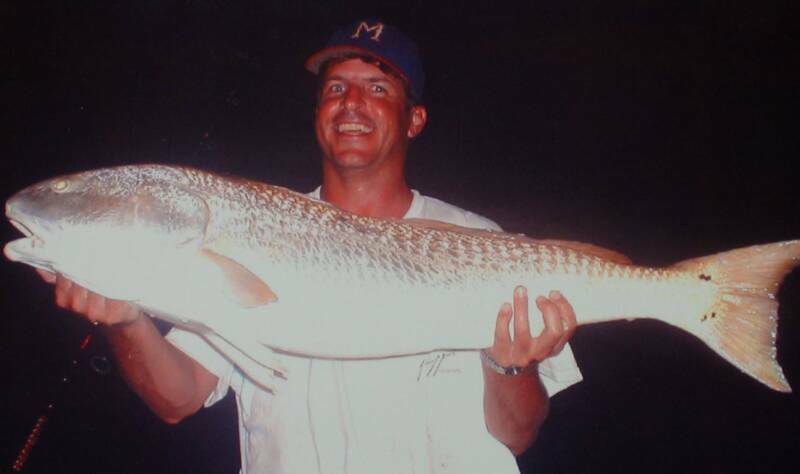 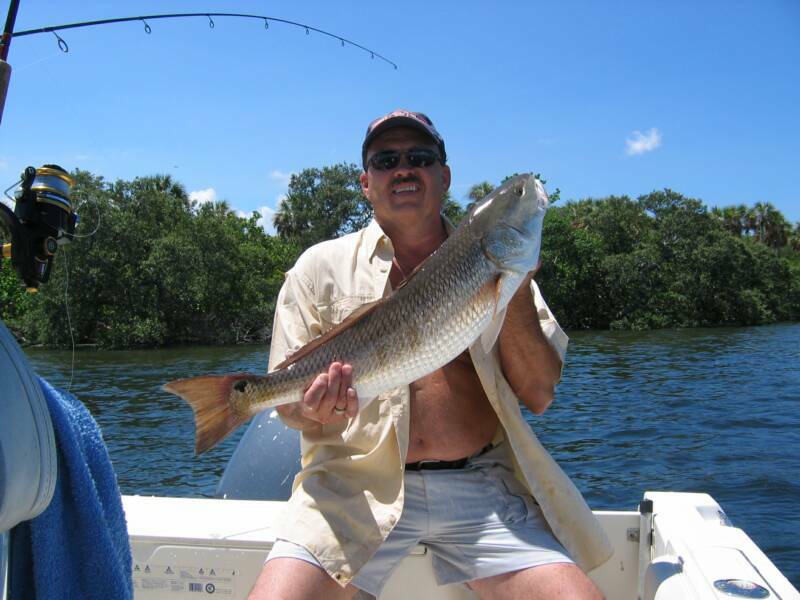 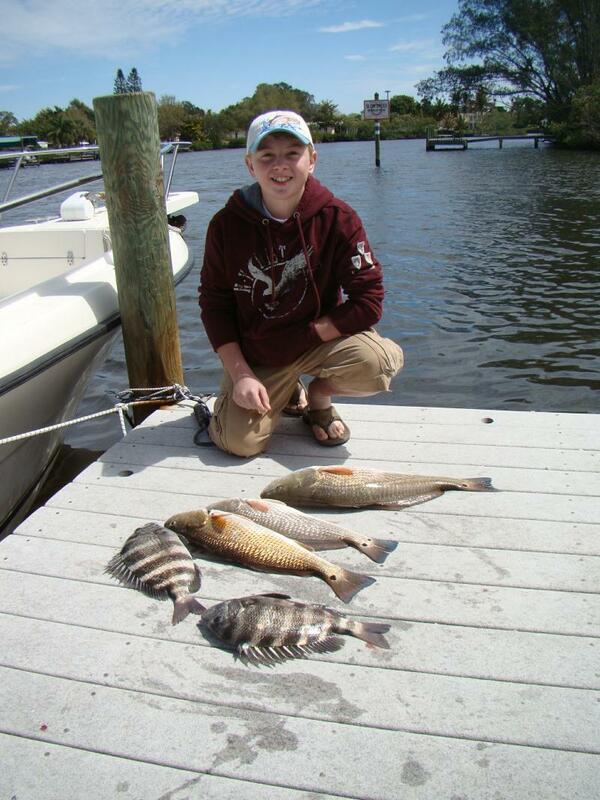 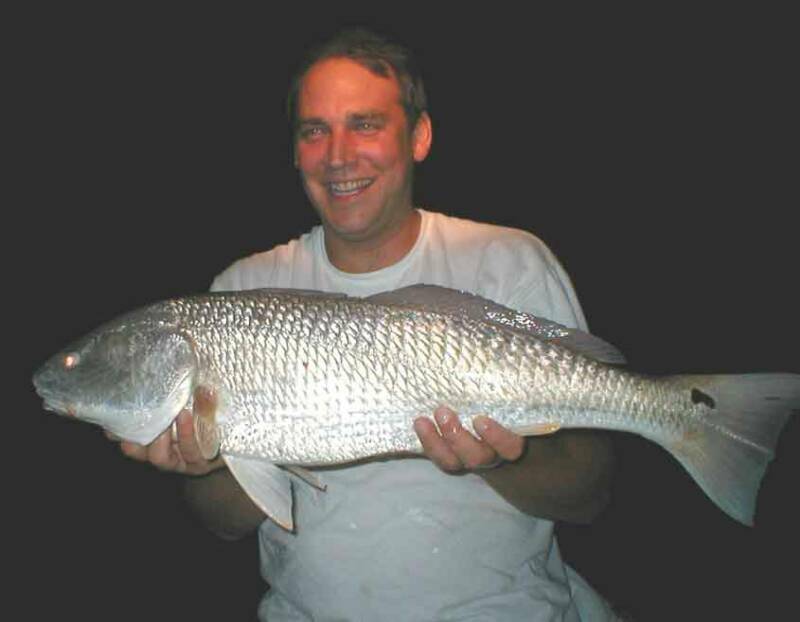 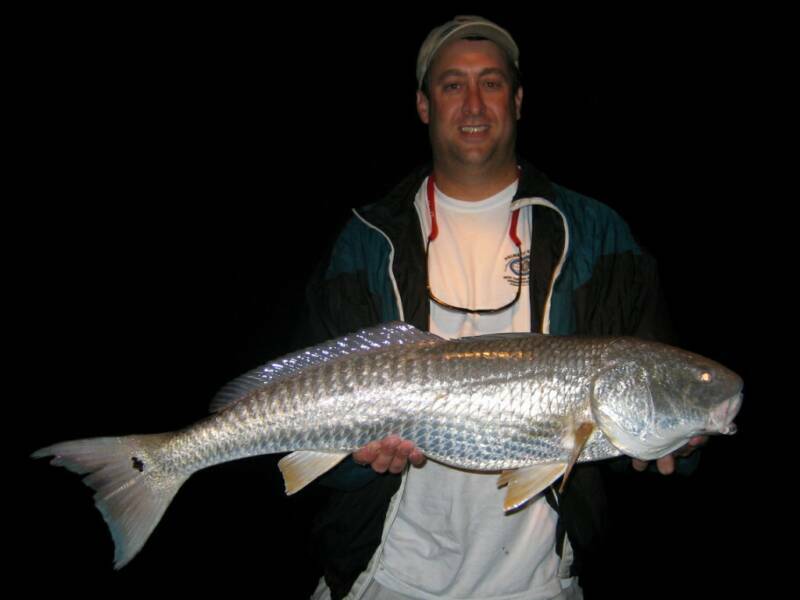 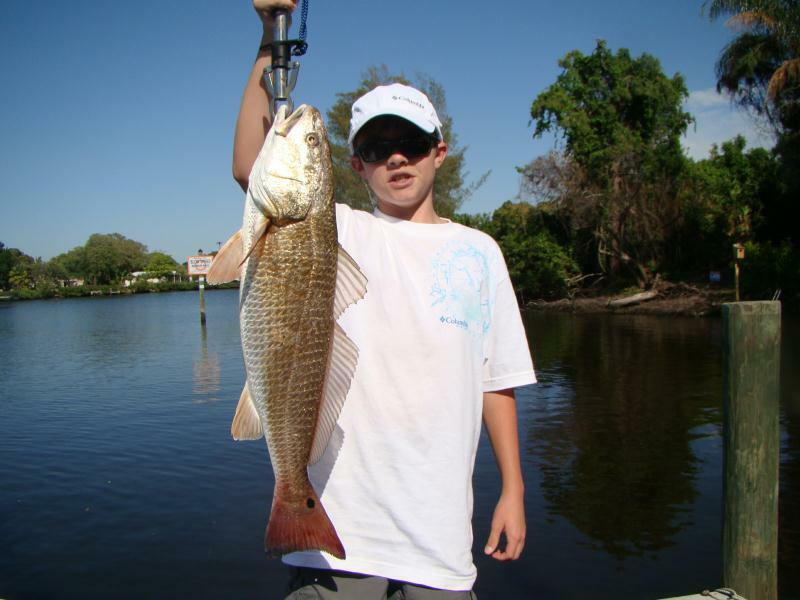 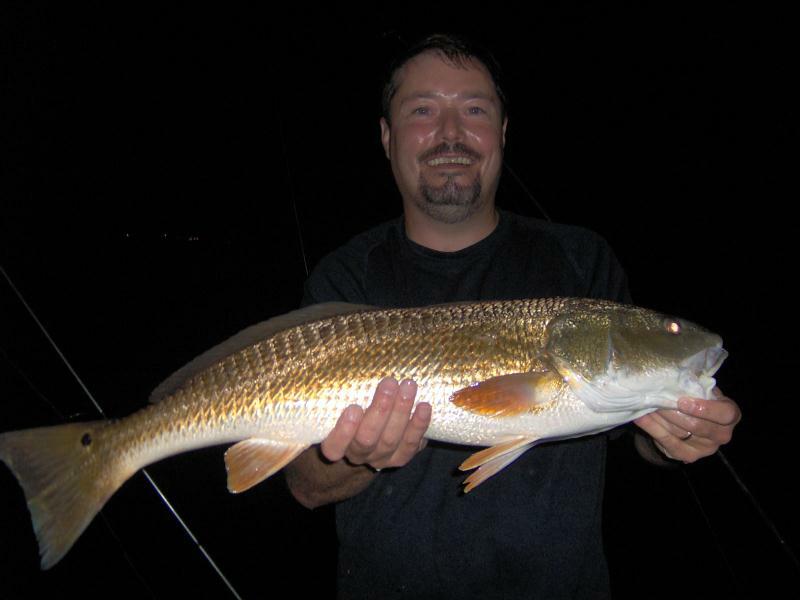 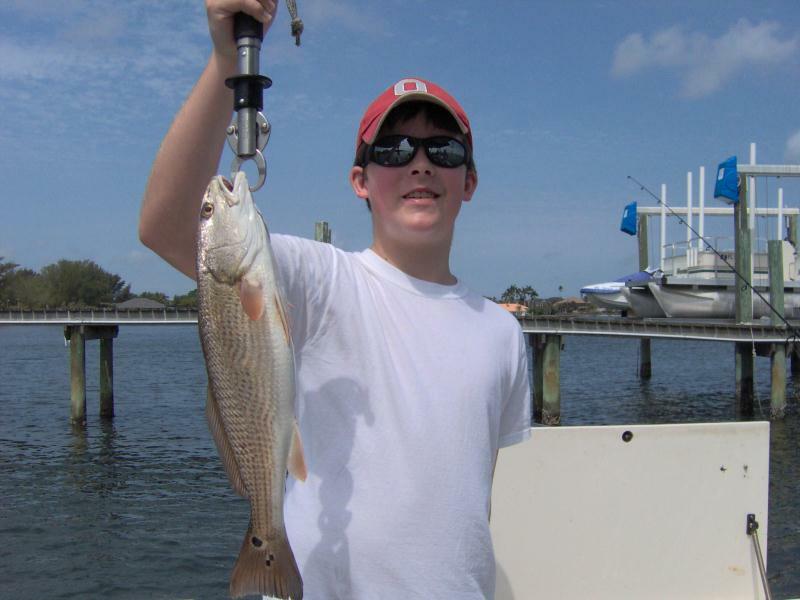 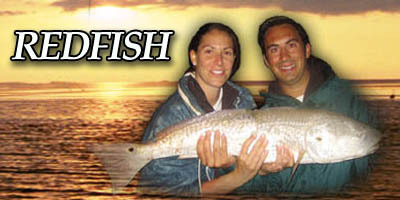 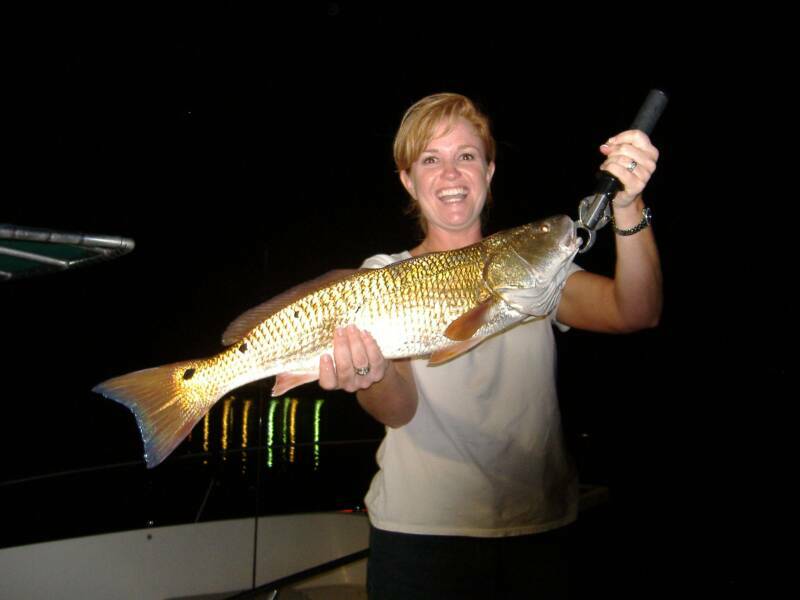 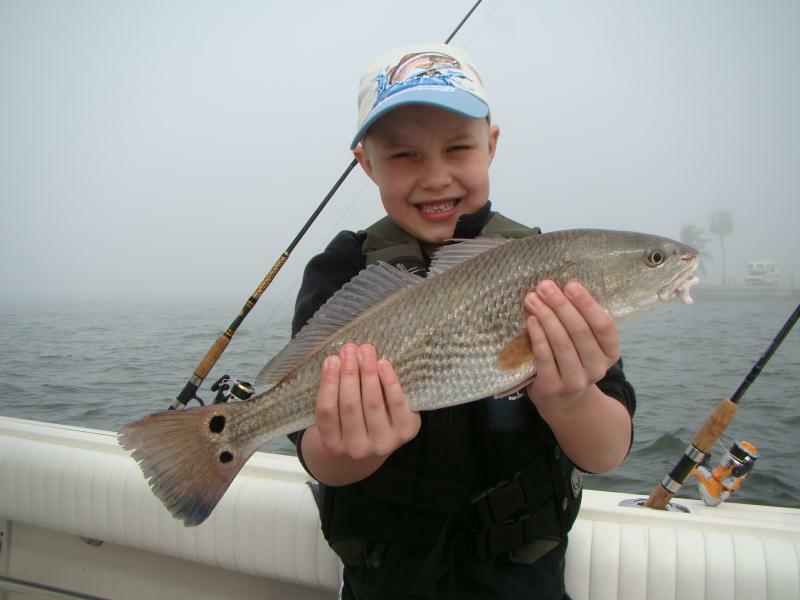 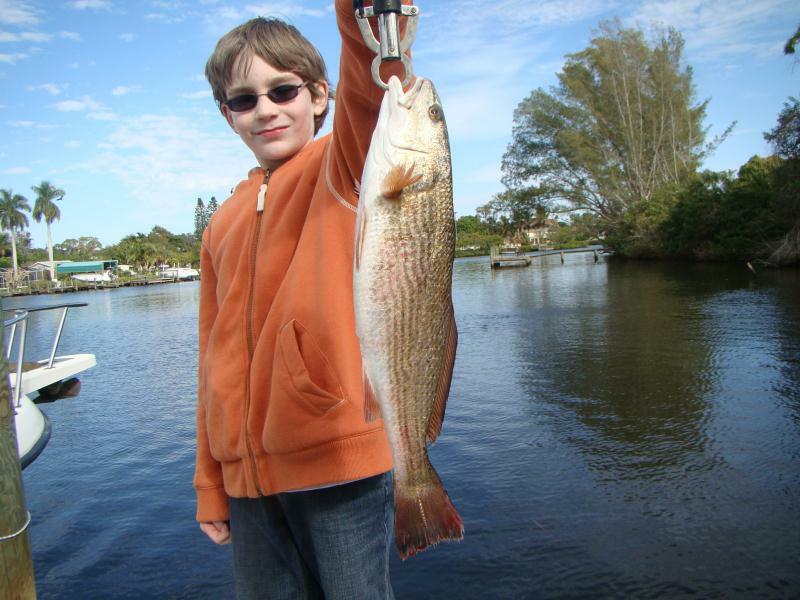 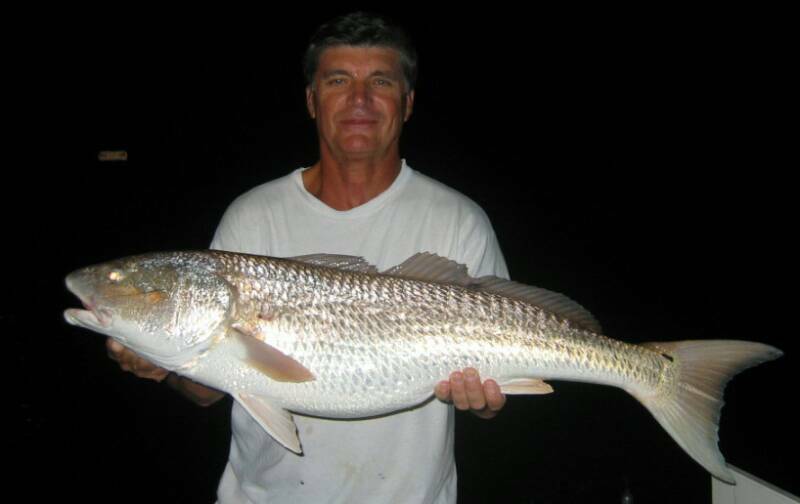 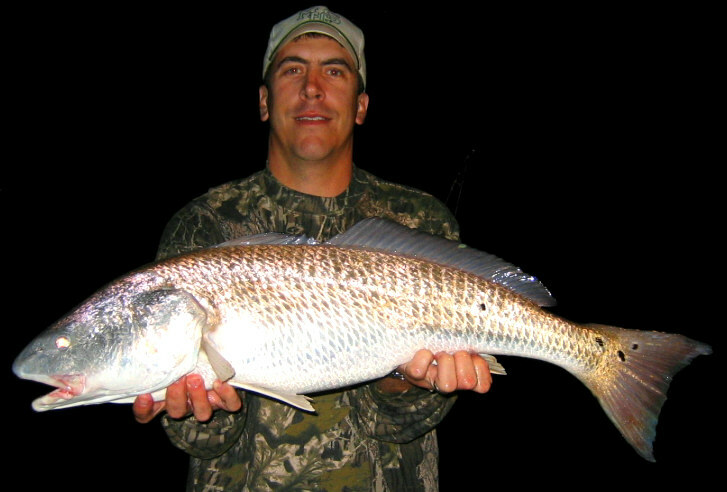 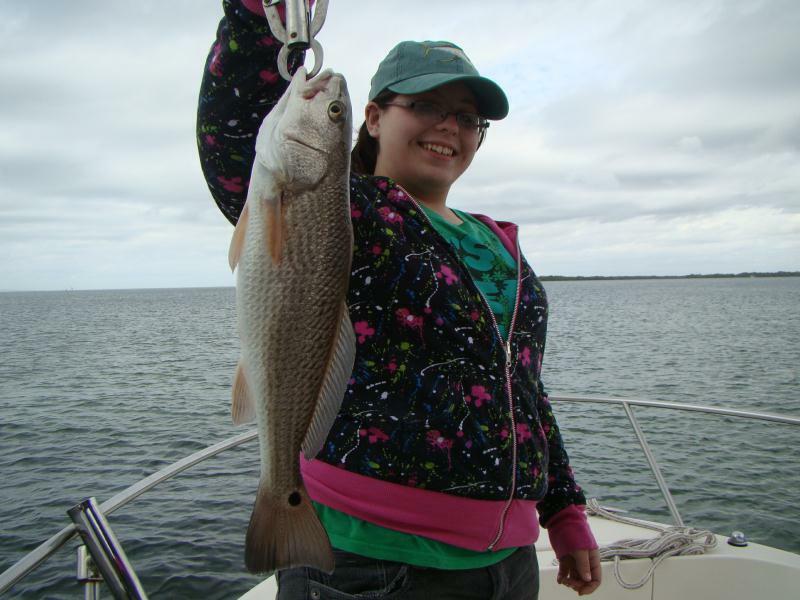 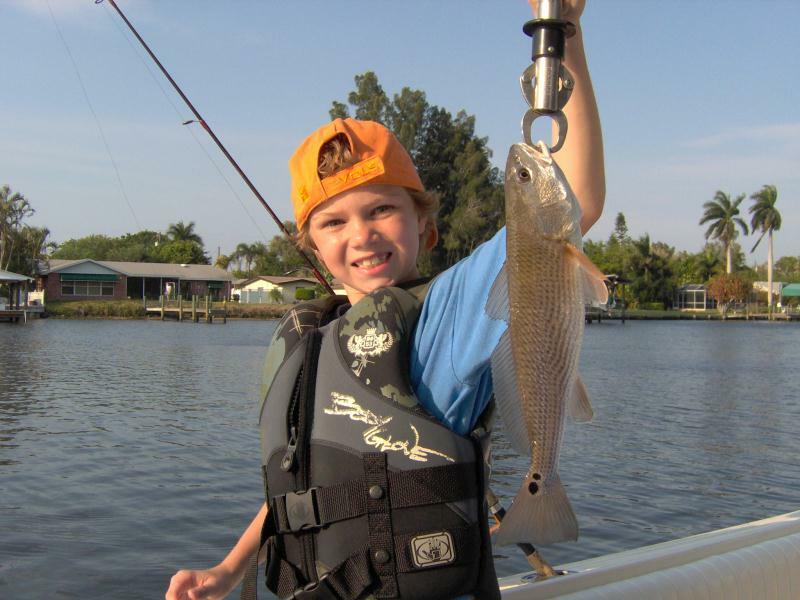 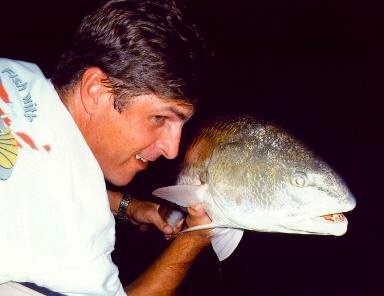 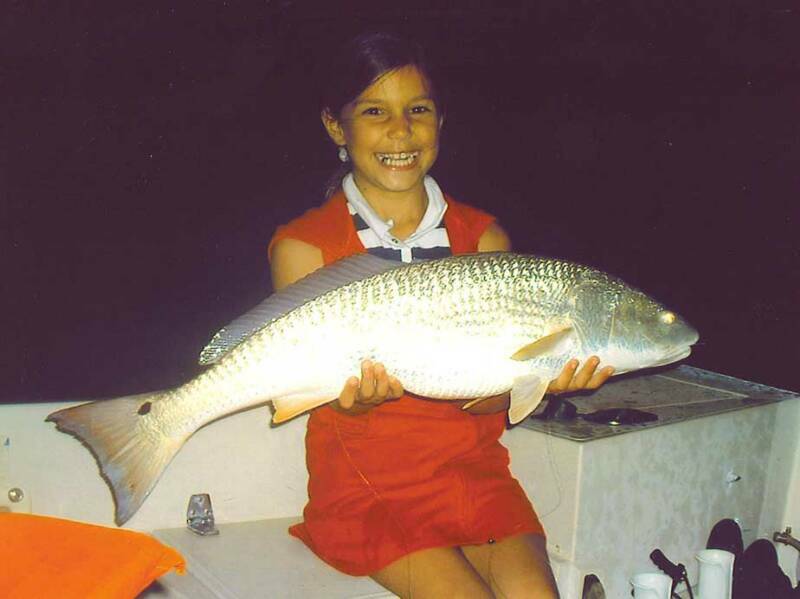 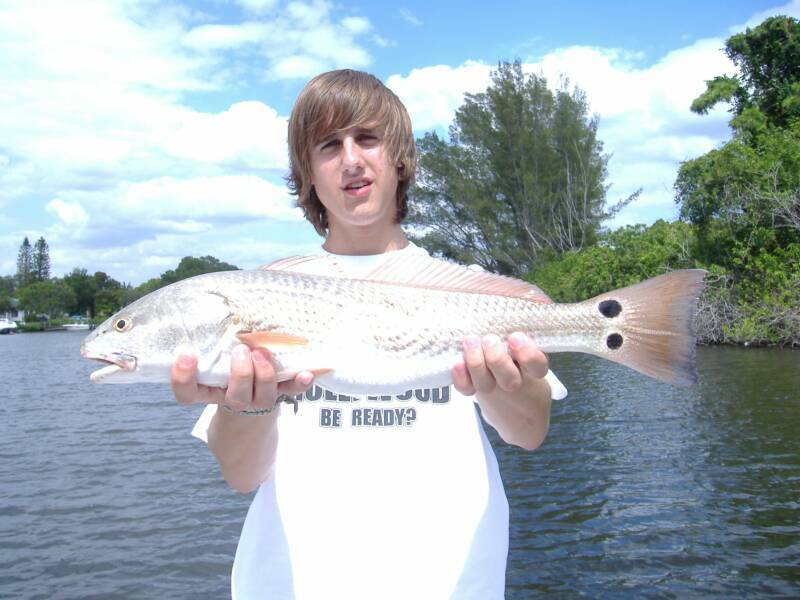 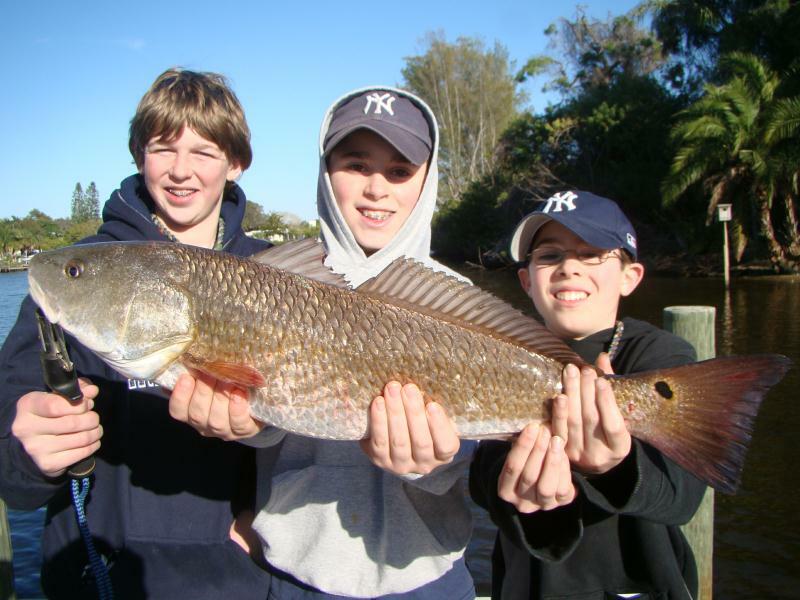 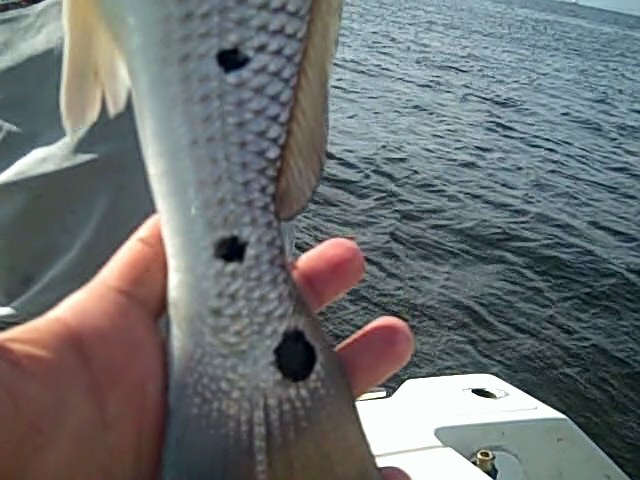 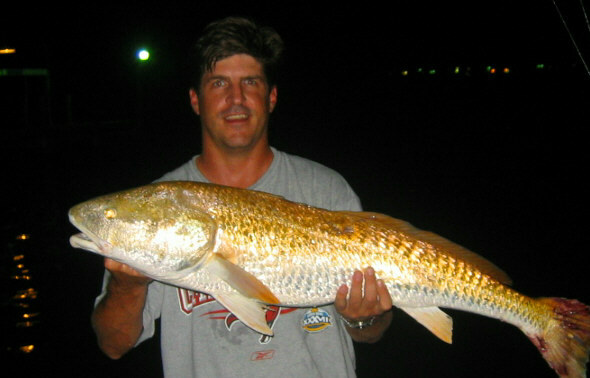 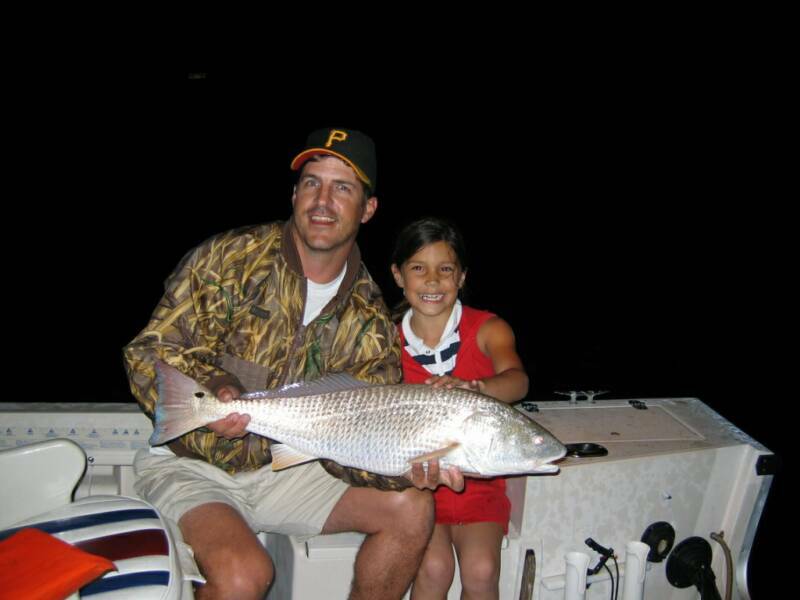 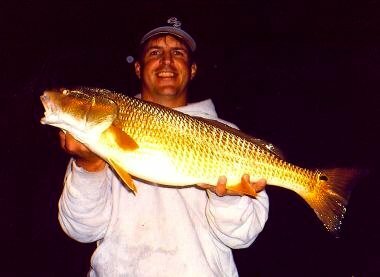 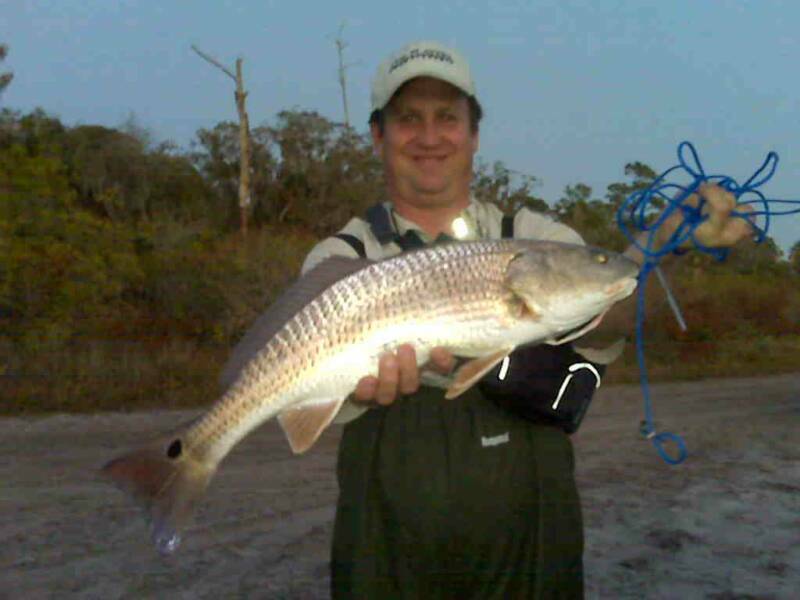 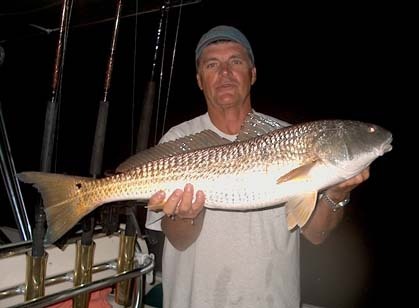 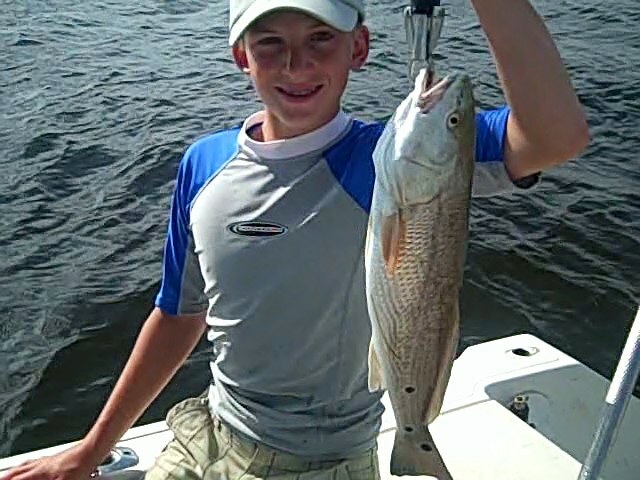 Redfish are an "Inshore" specie and are usually caught in large schools. 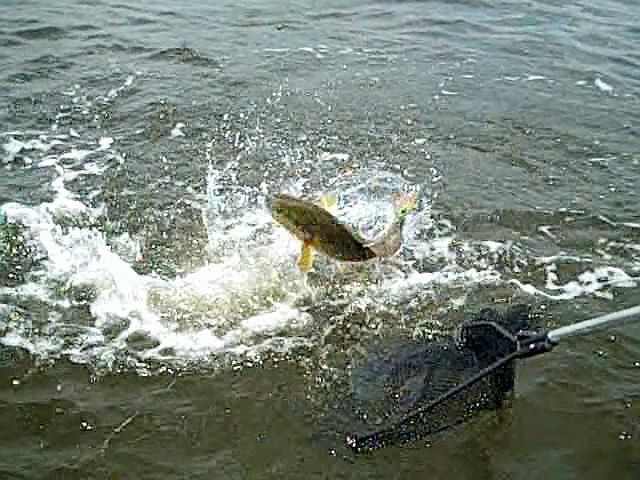 Exciting to battle, these fish are great eating. 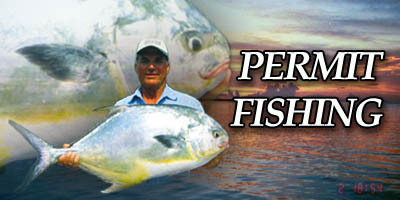 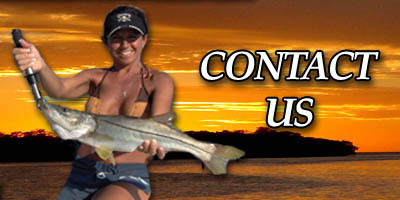 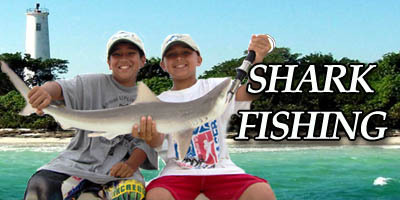 Limit is one "keeper" per person and must be between 18 and 27 inches. 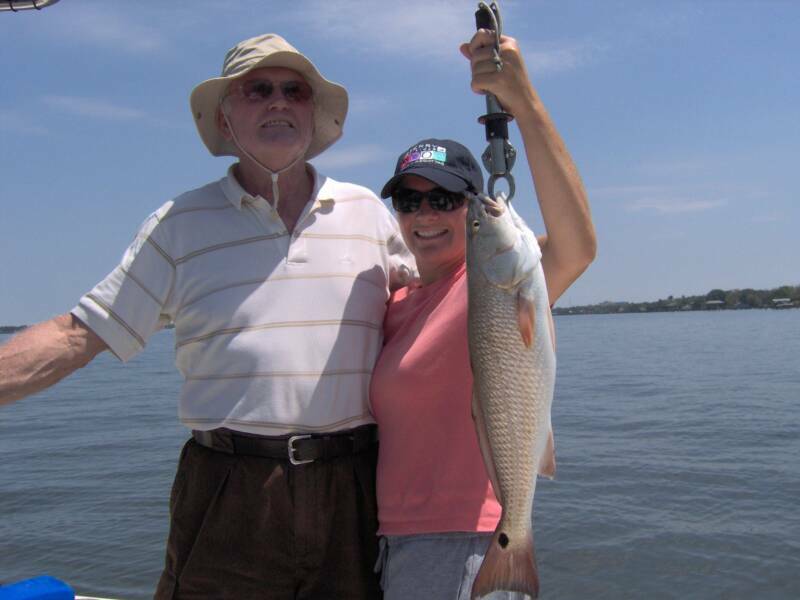 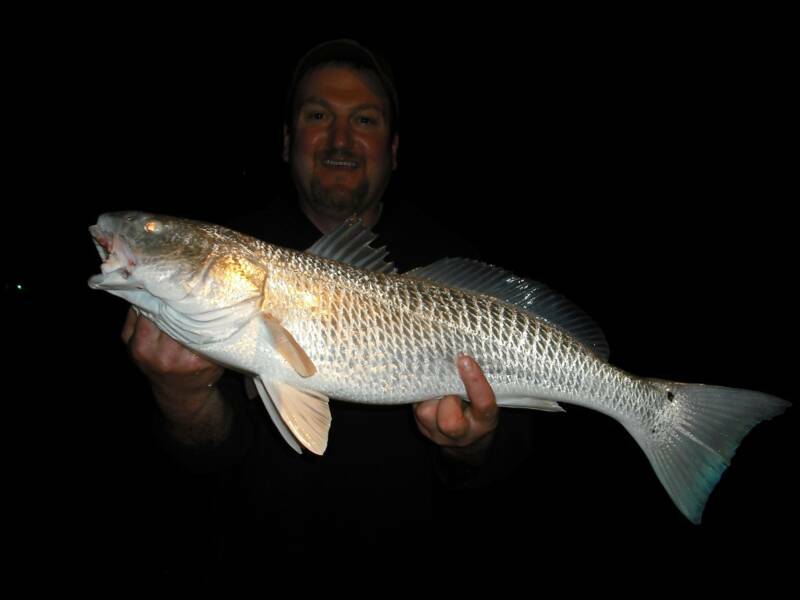 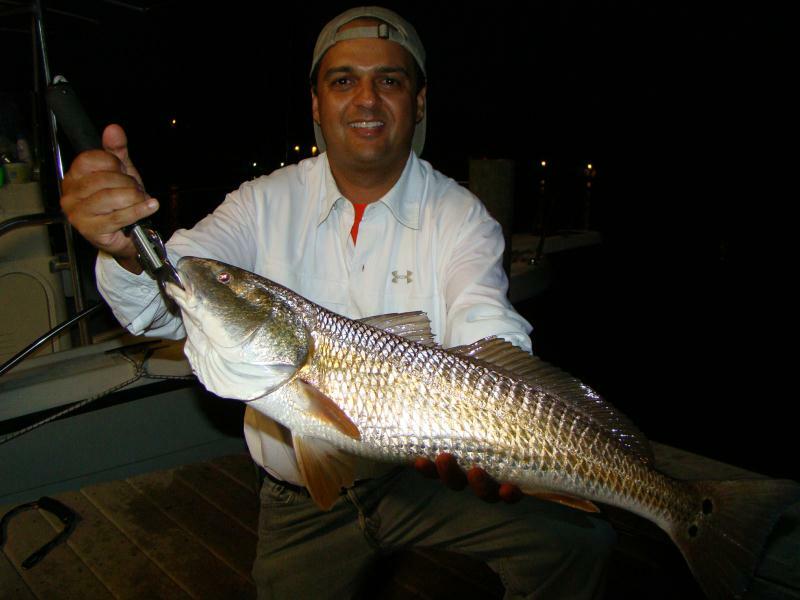 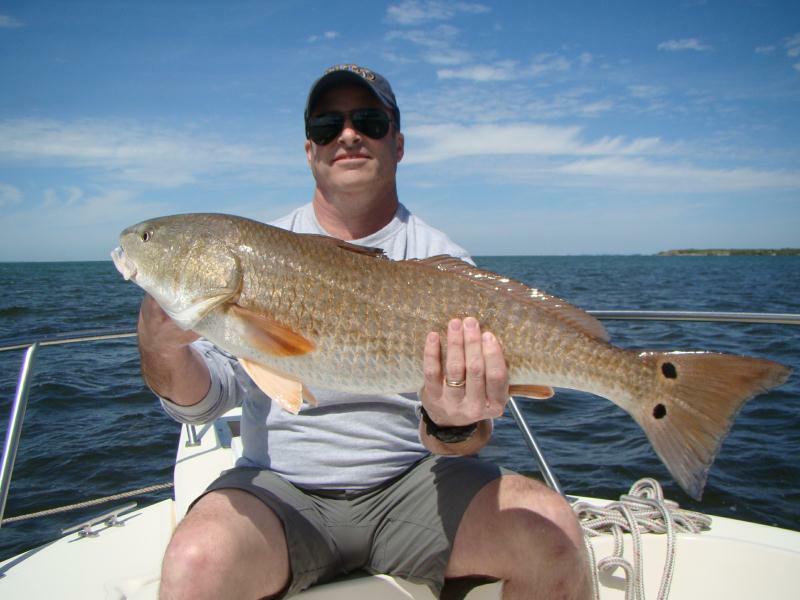 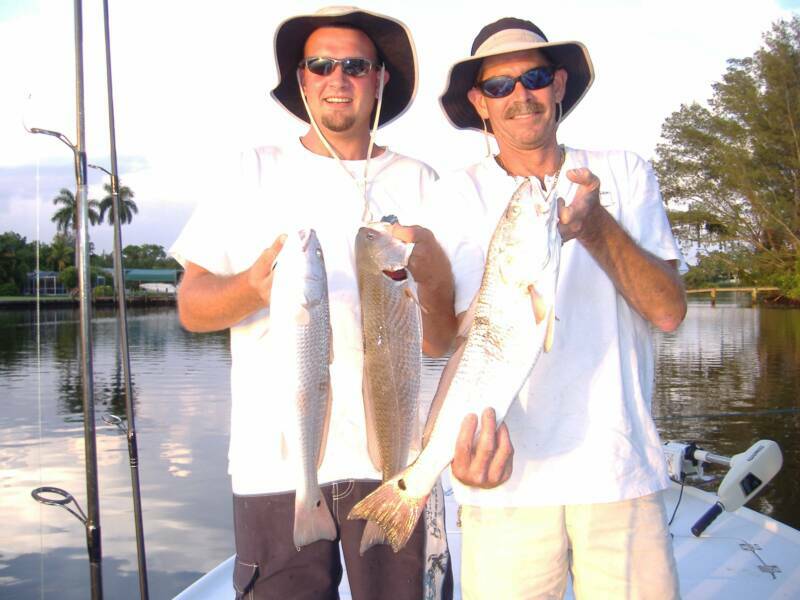 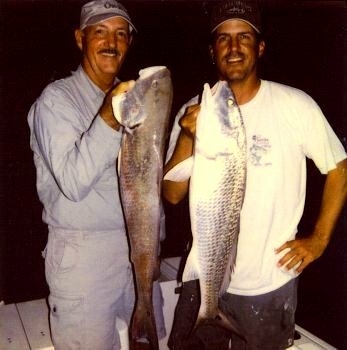 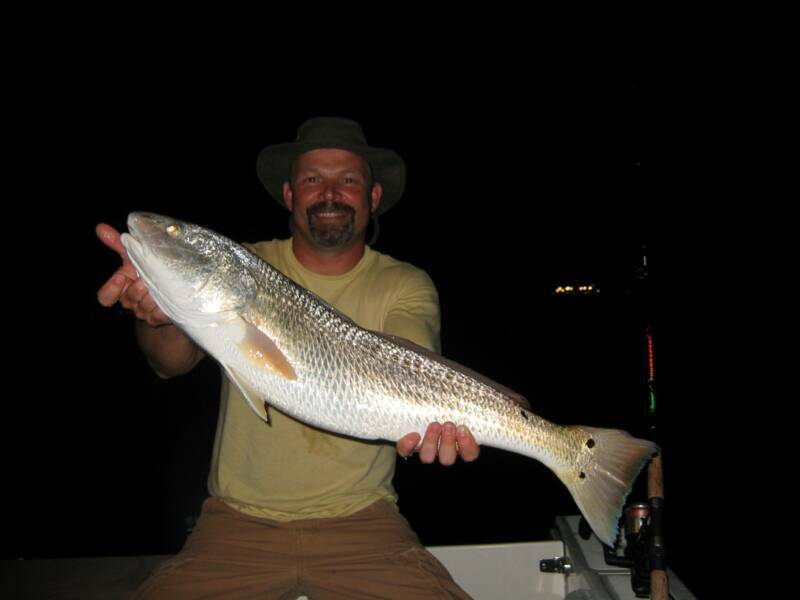 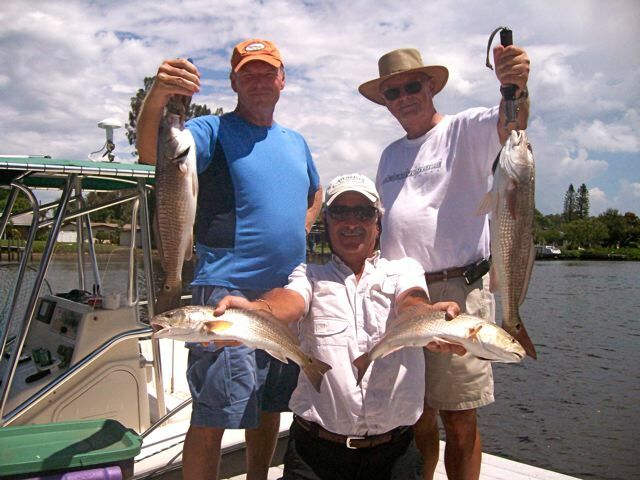 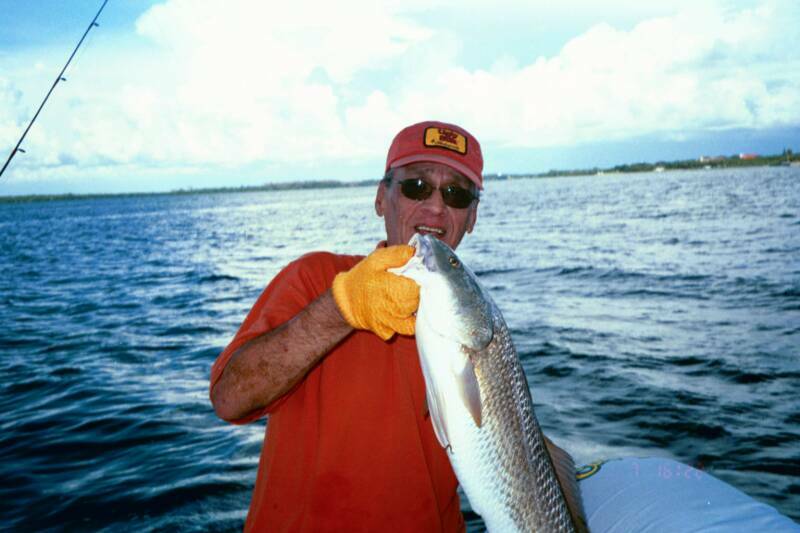 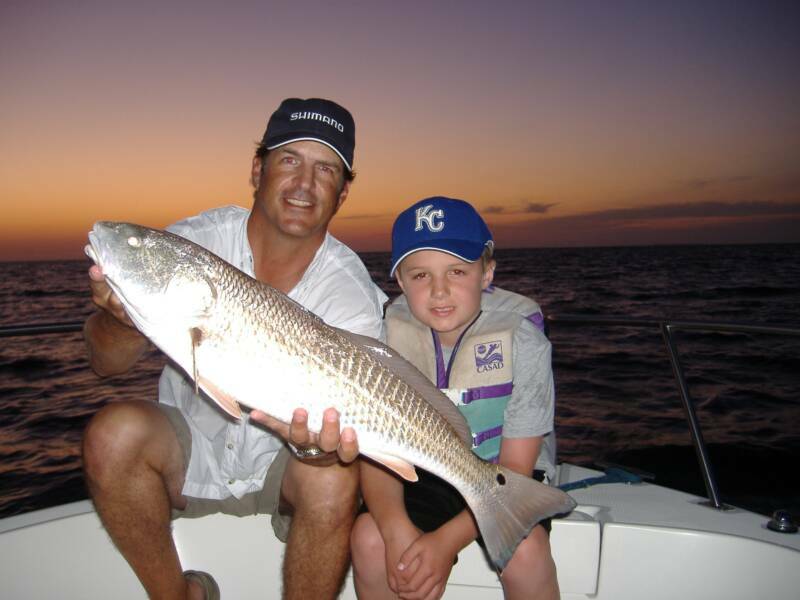 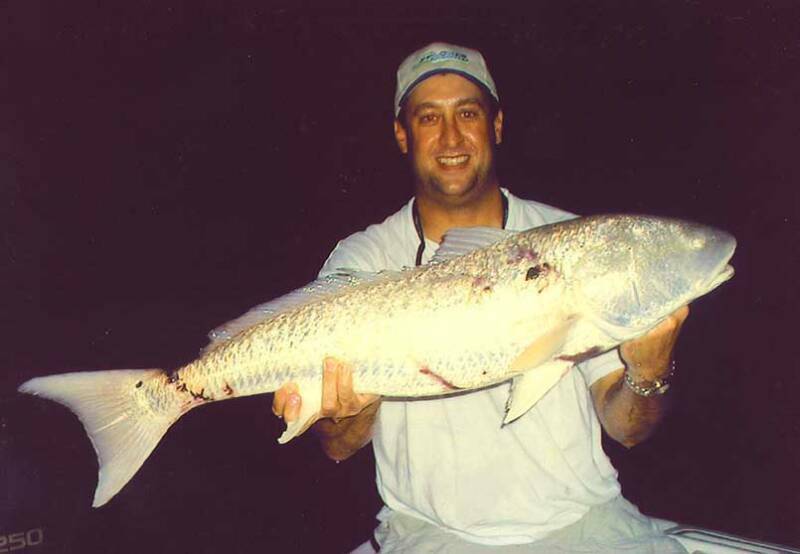 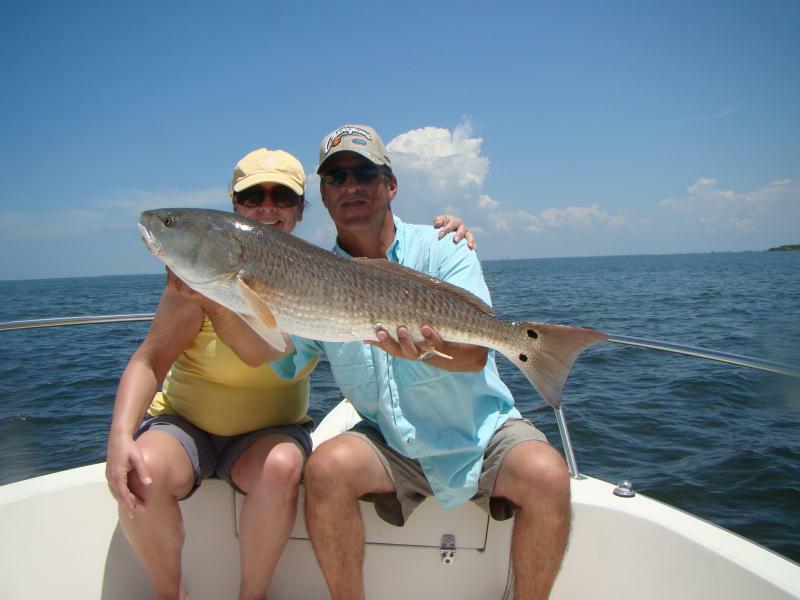 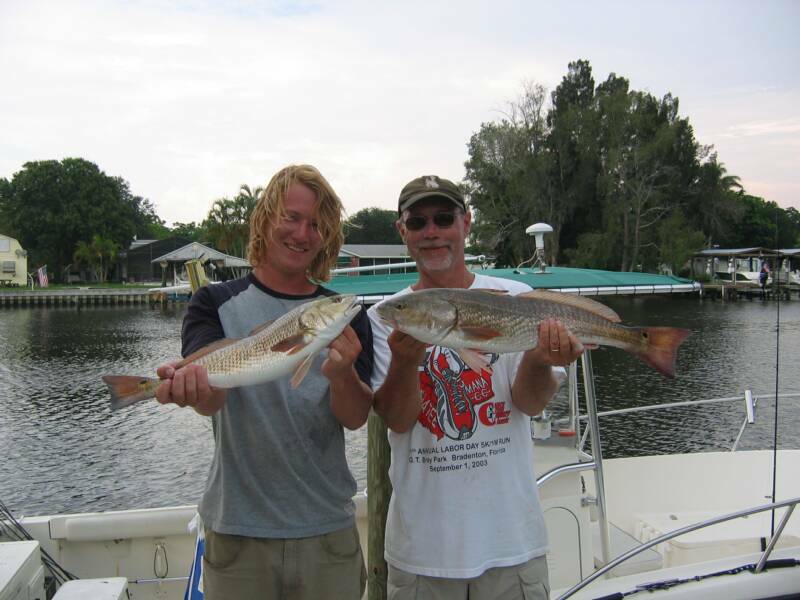 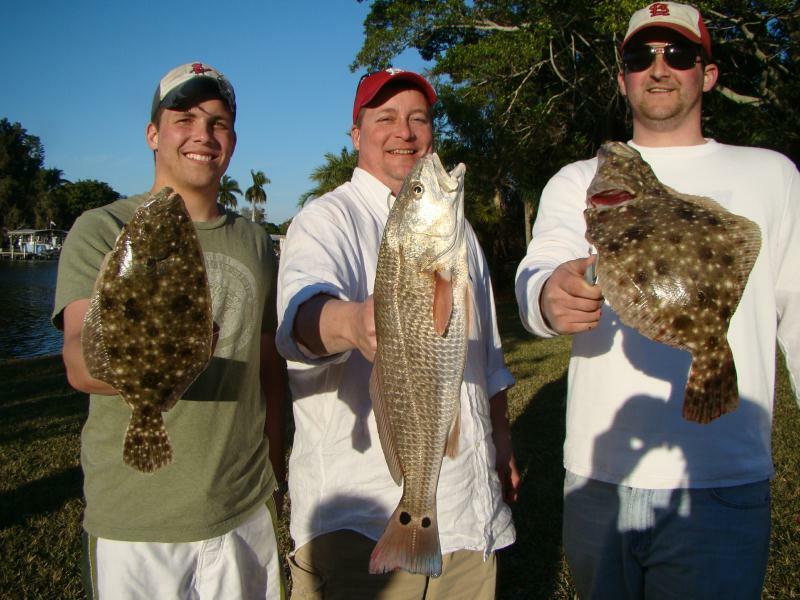 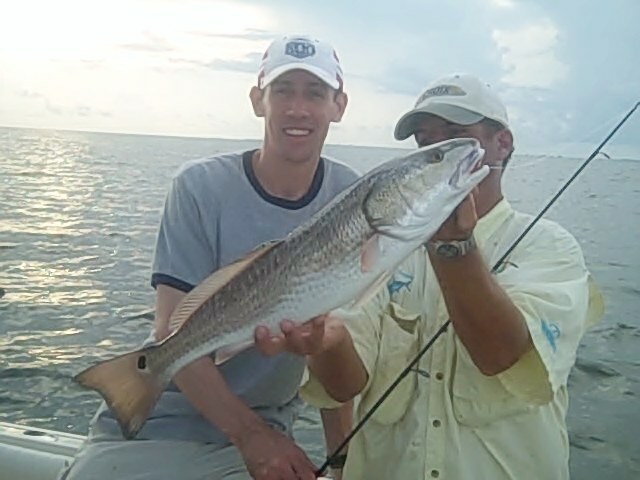 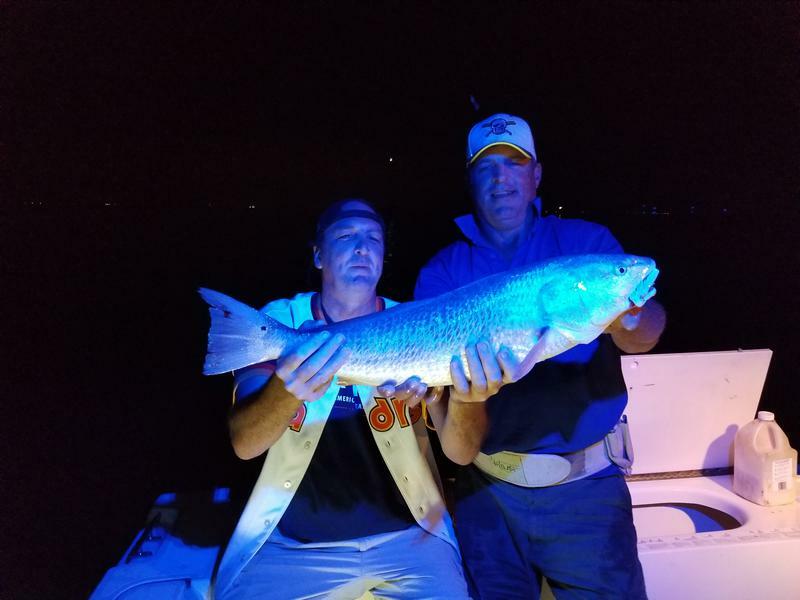 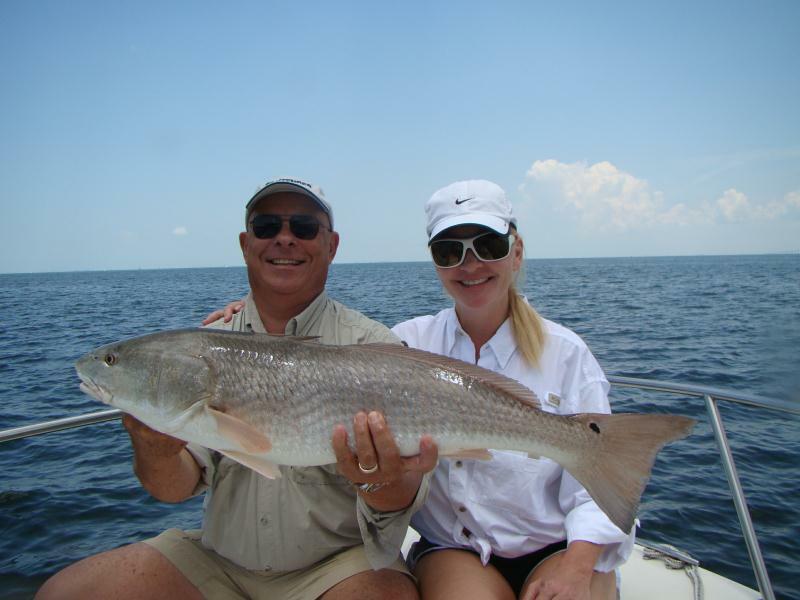 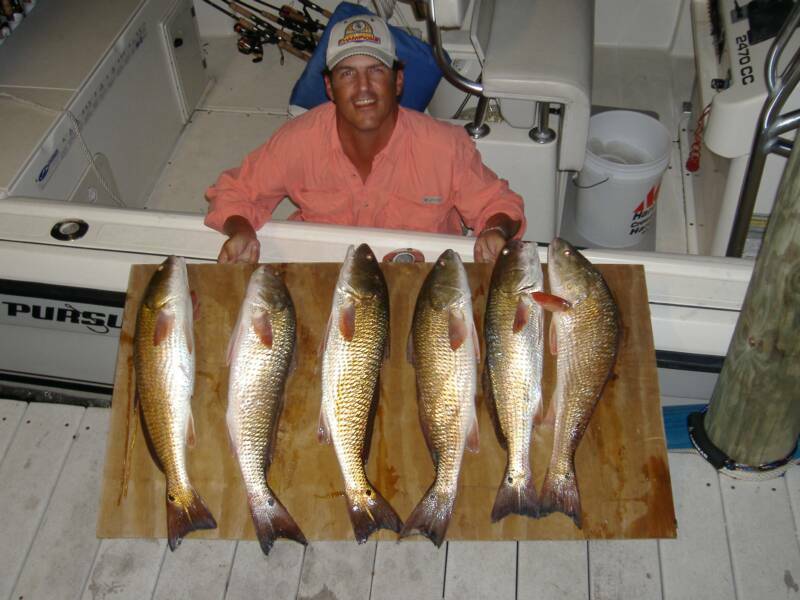 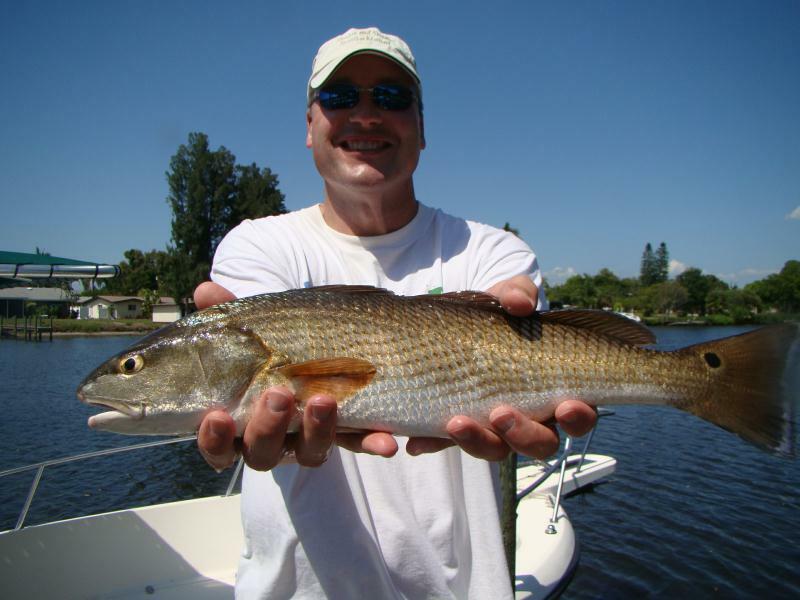 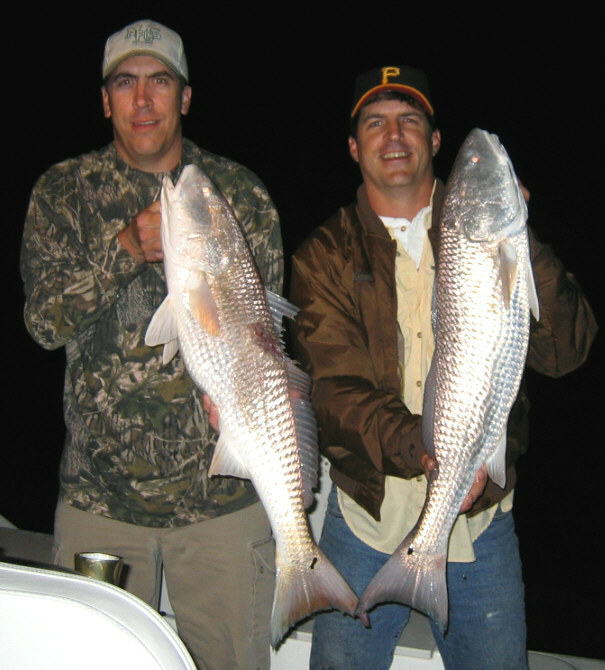 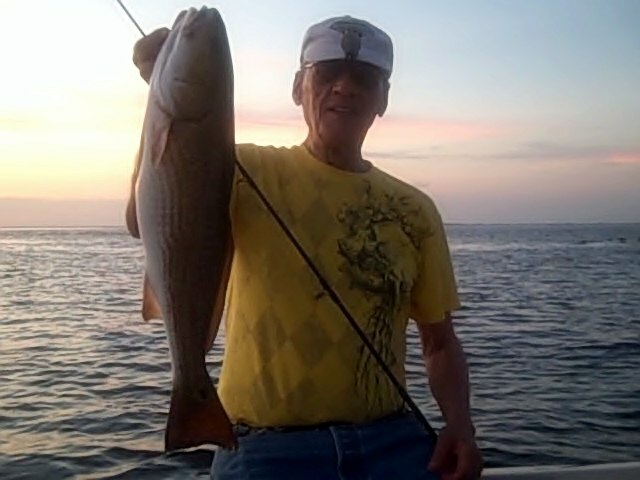 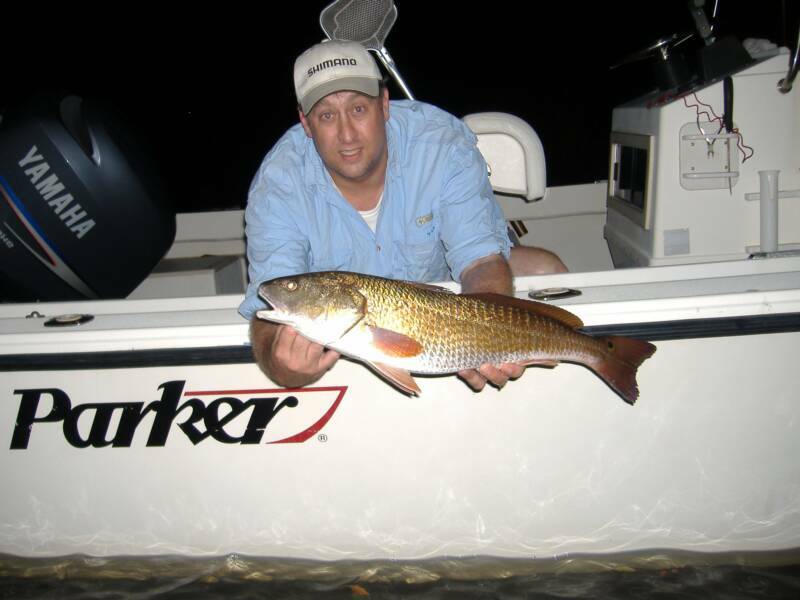 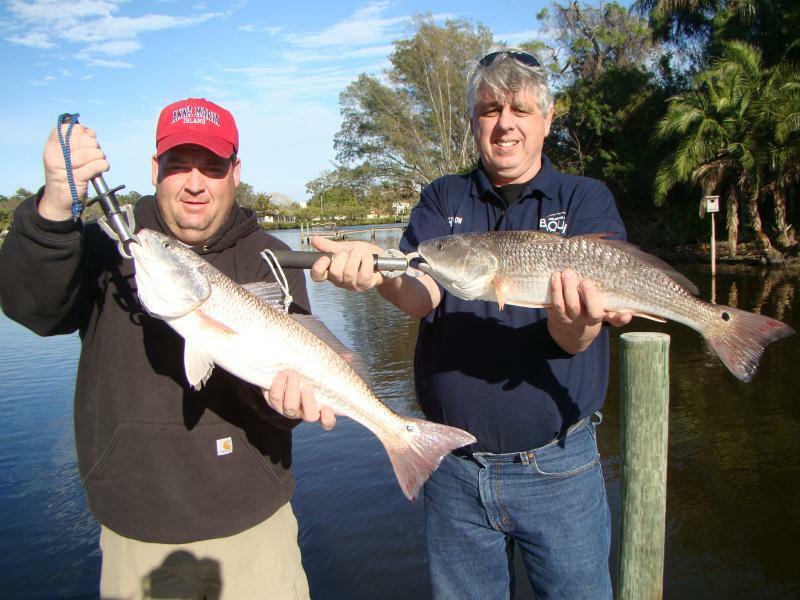 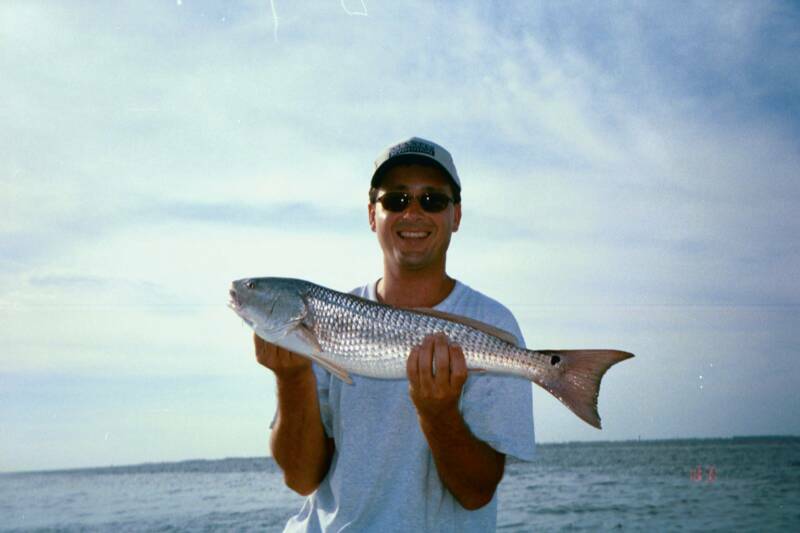 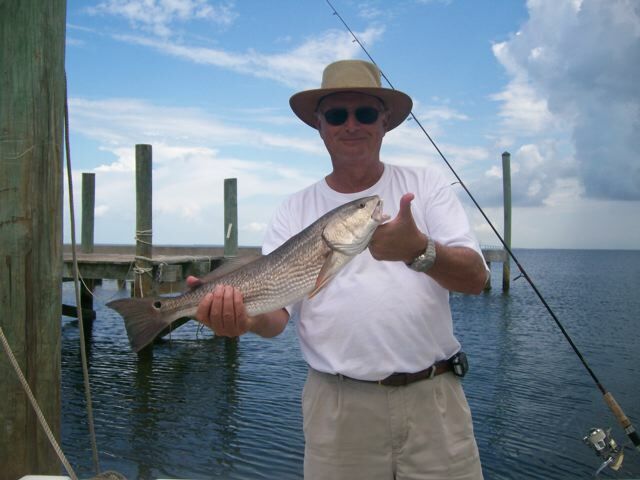 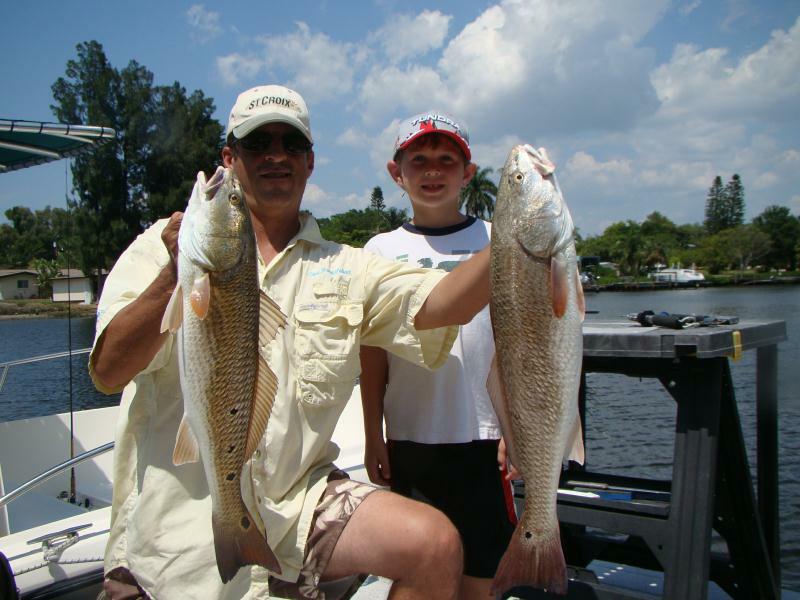 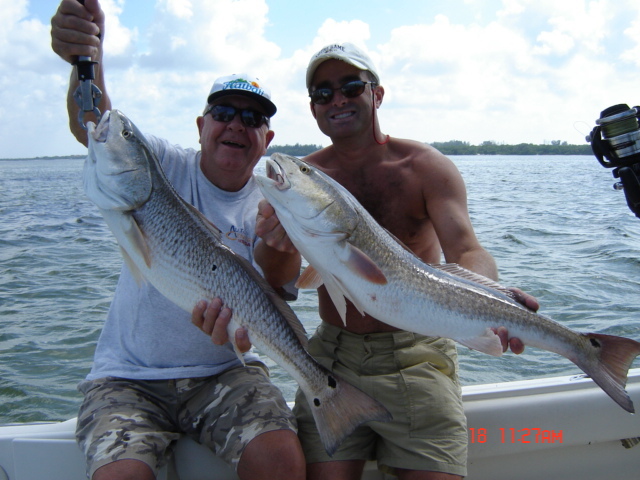 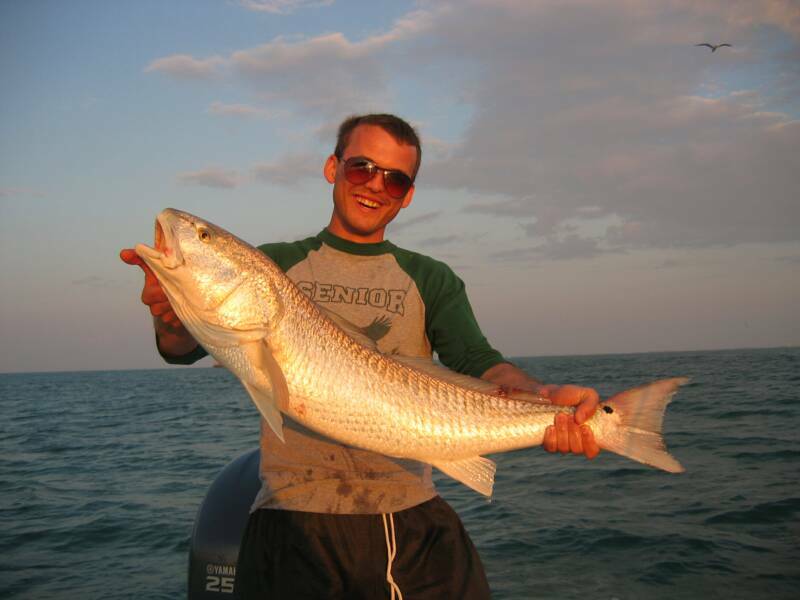 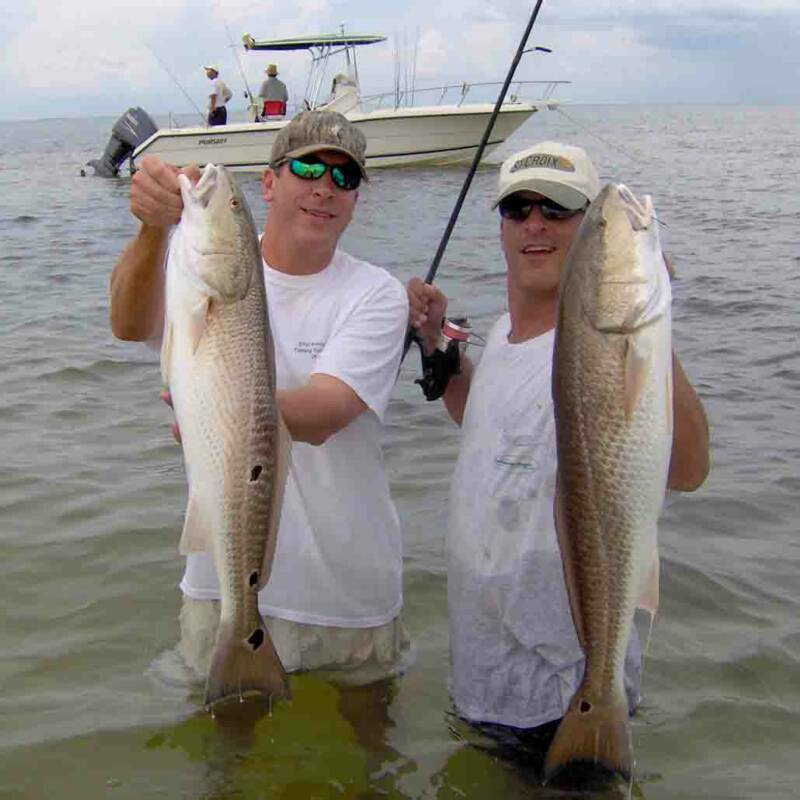 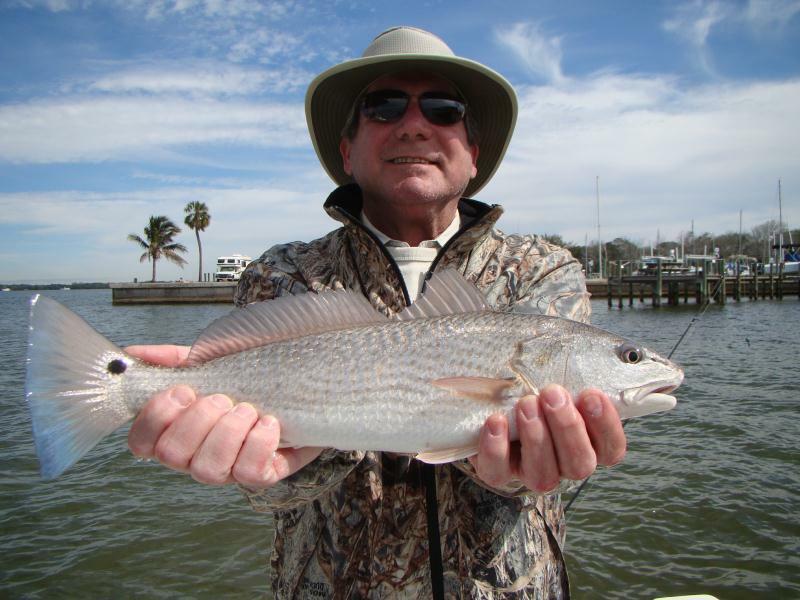 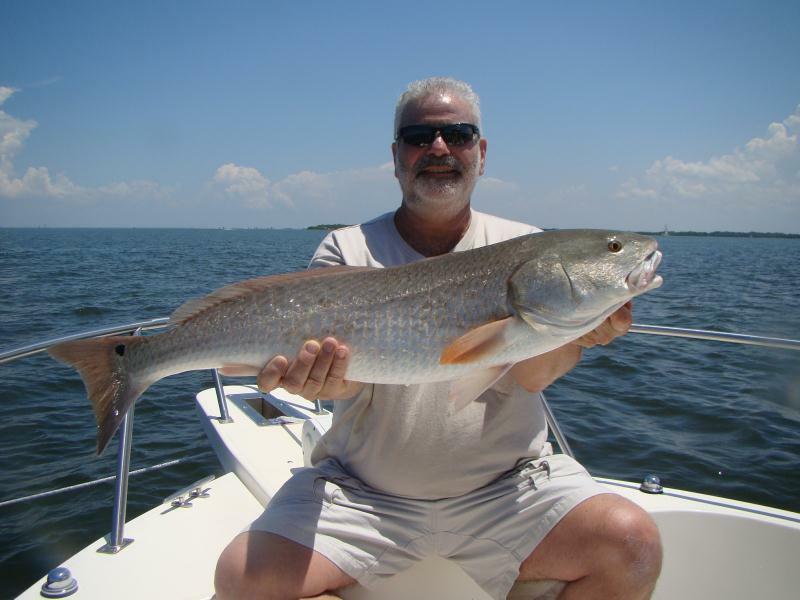 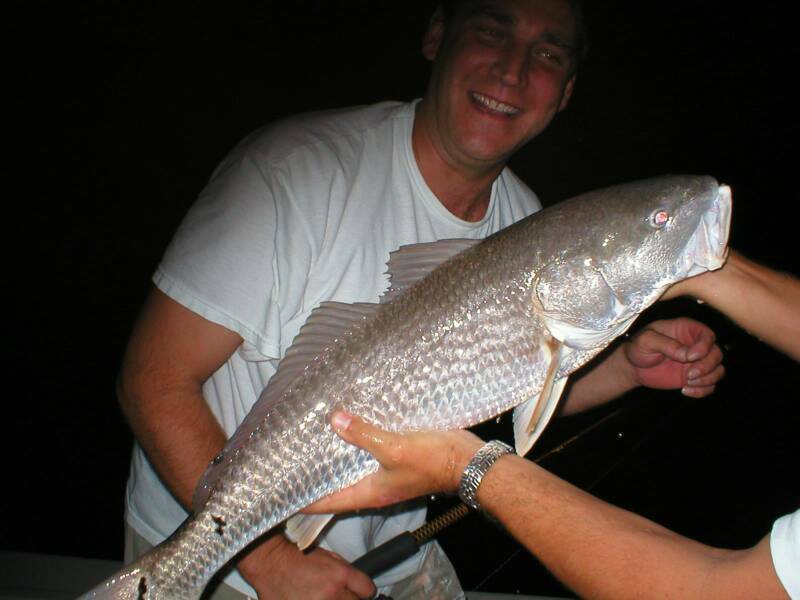 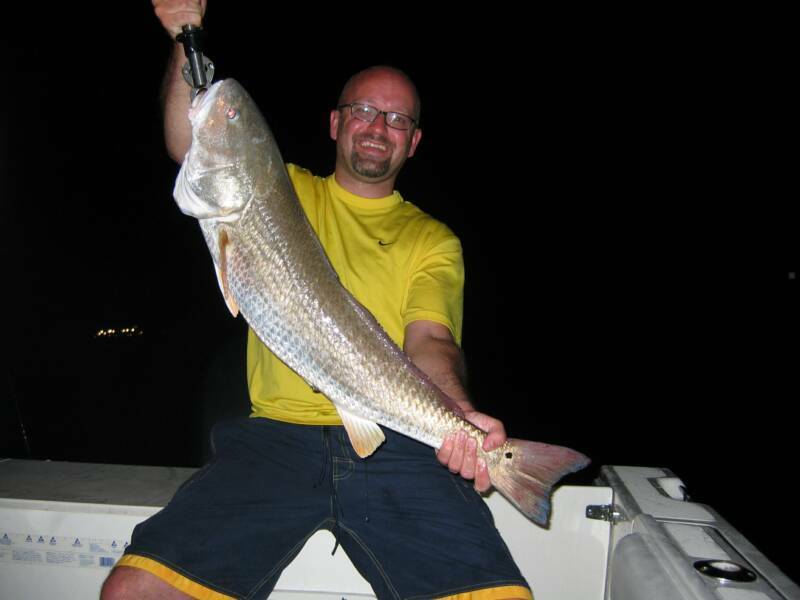 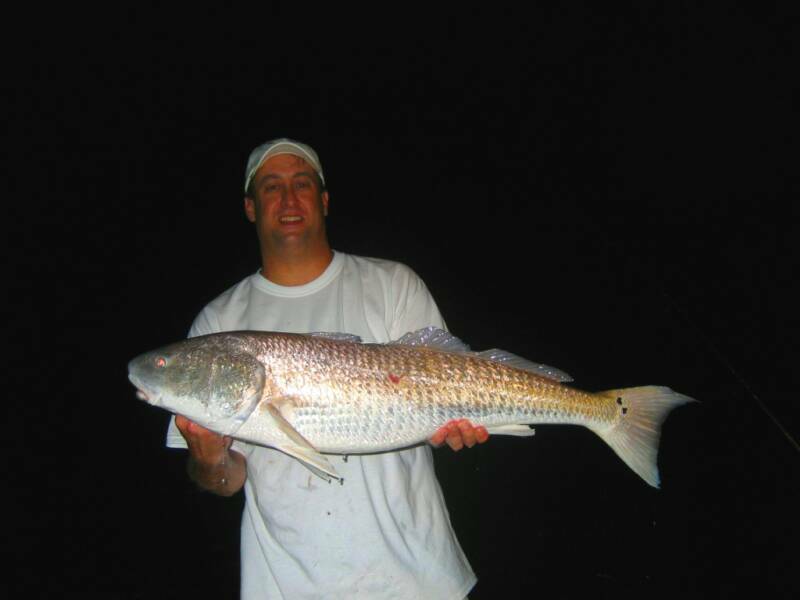 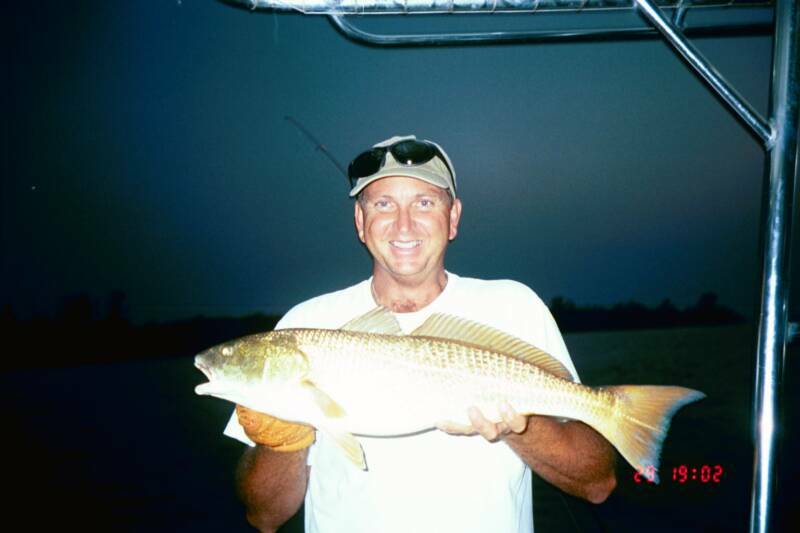 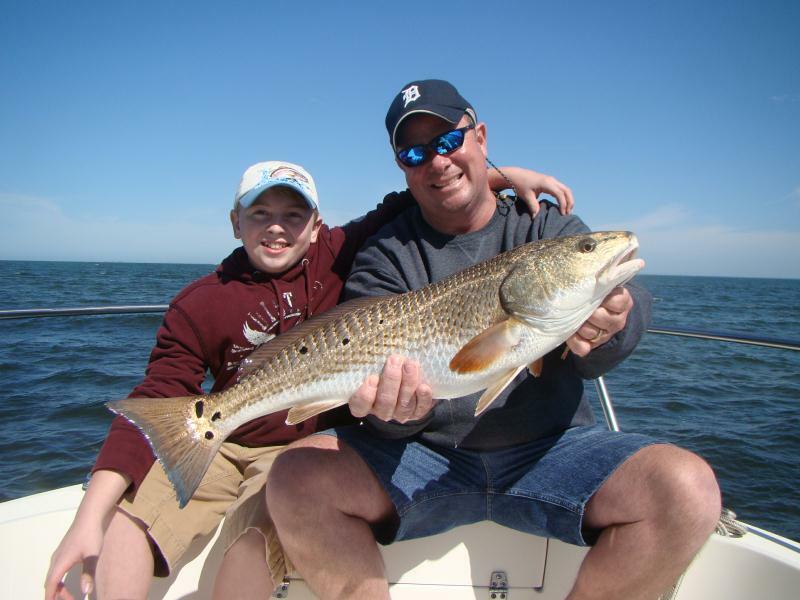 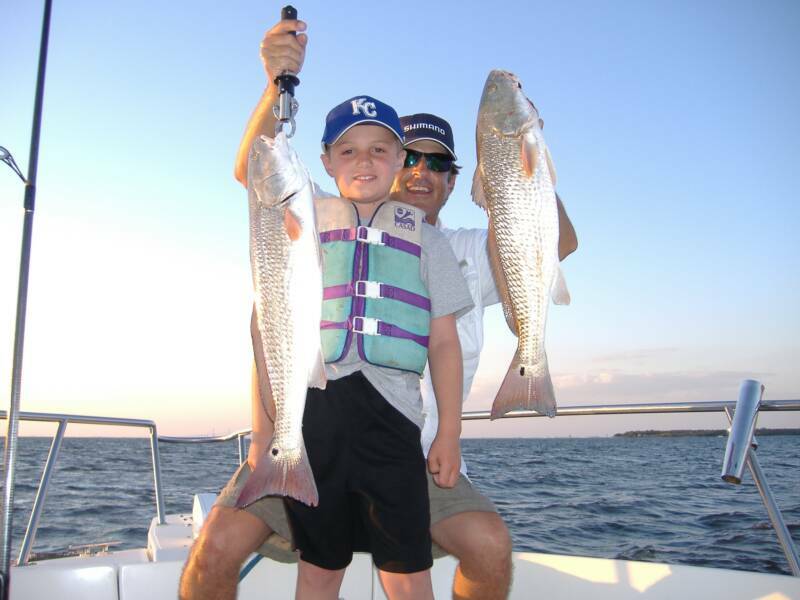 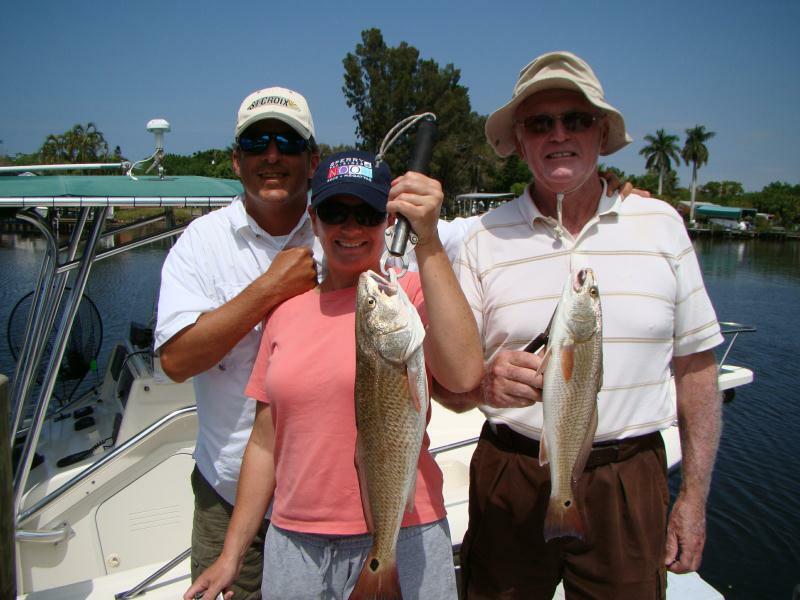 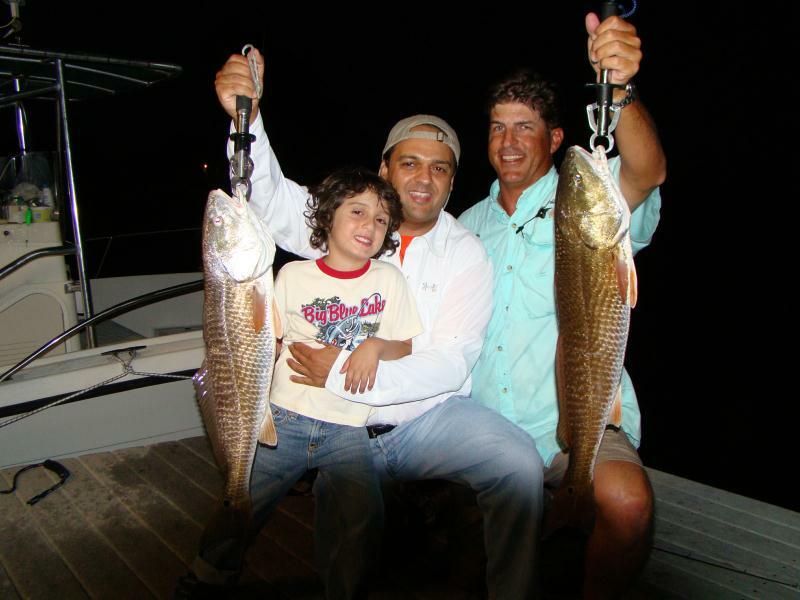 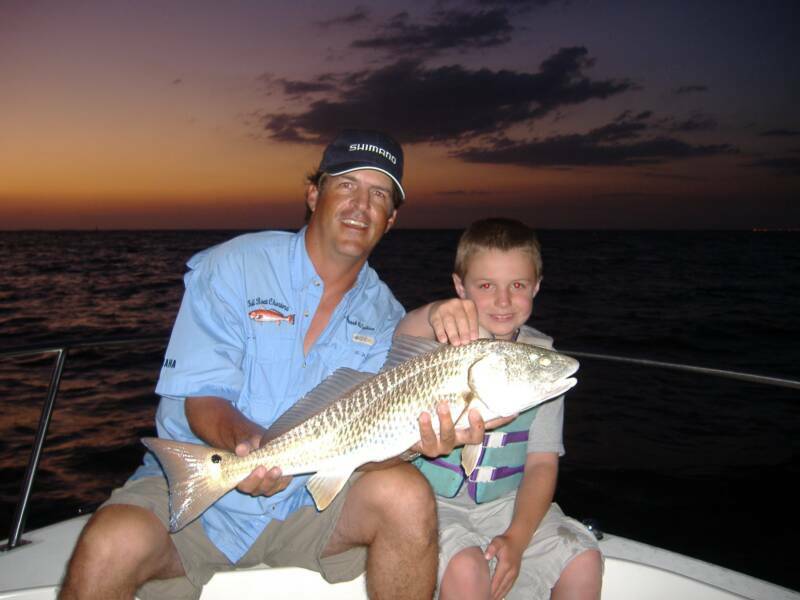 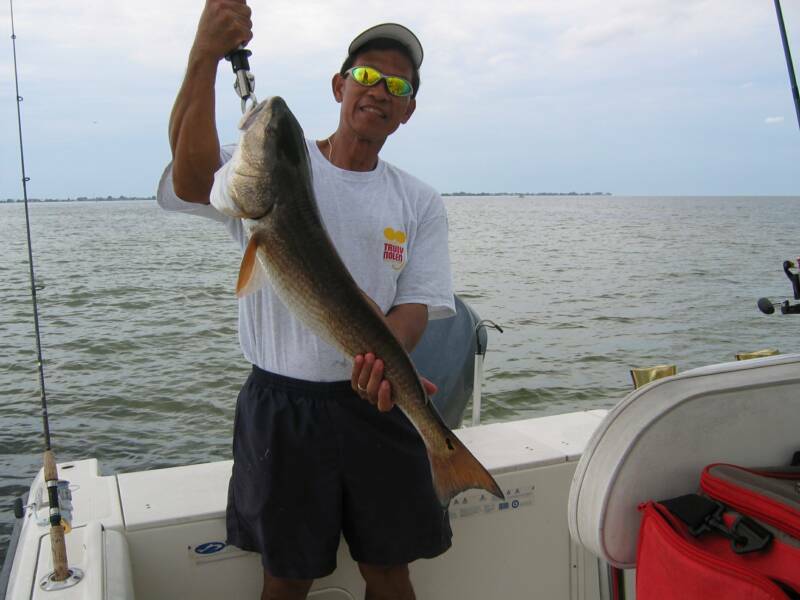 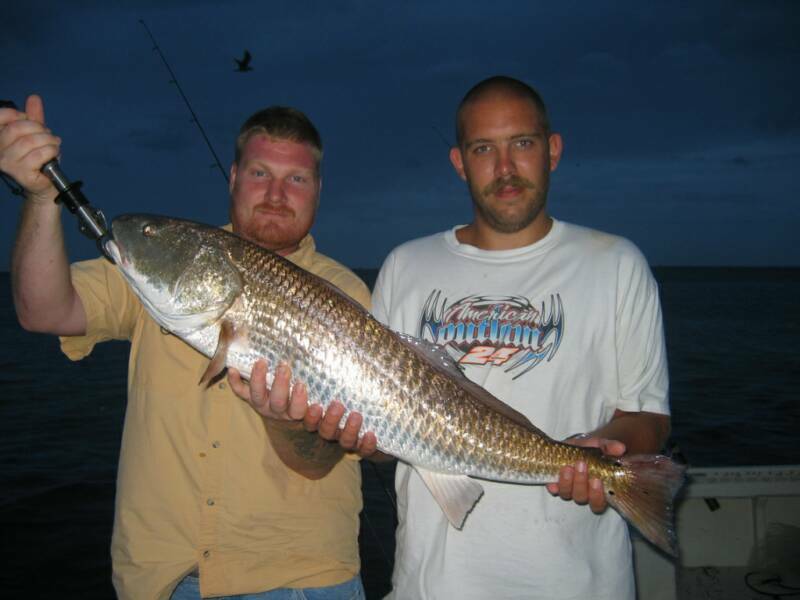 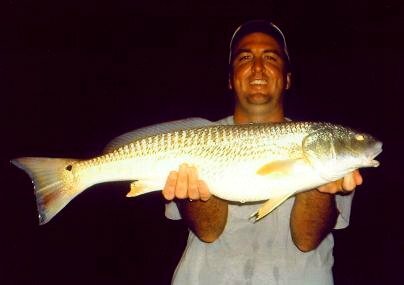 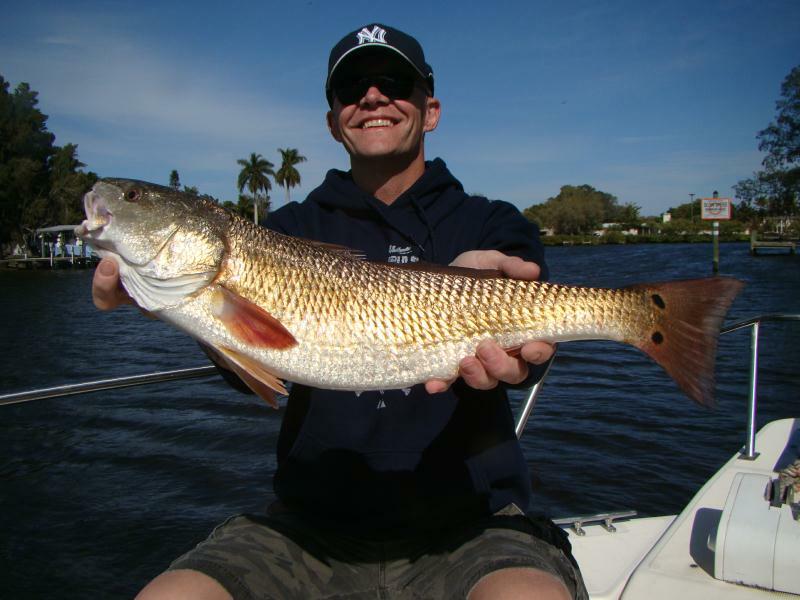 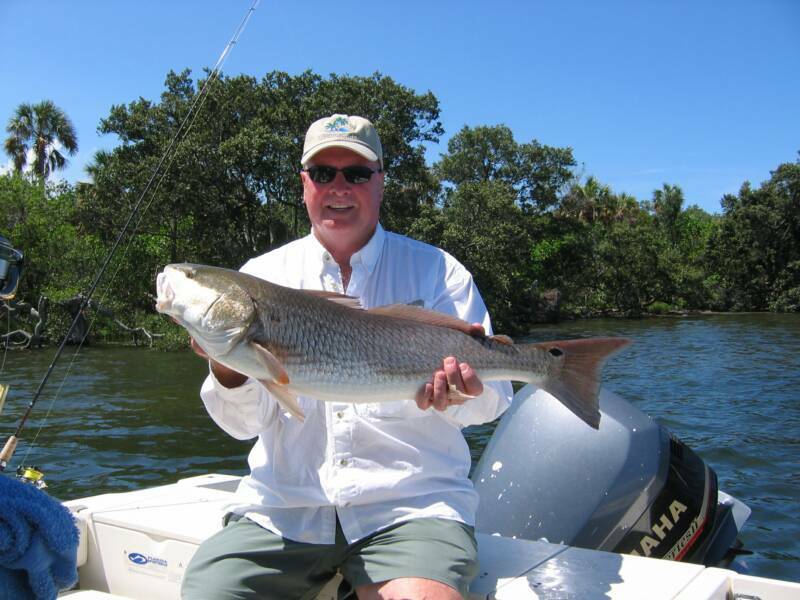 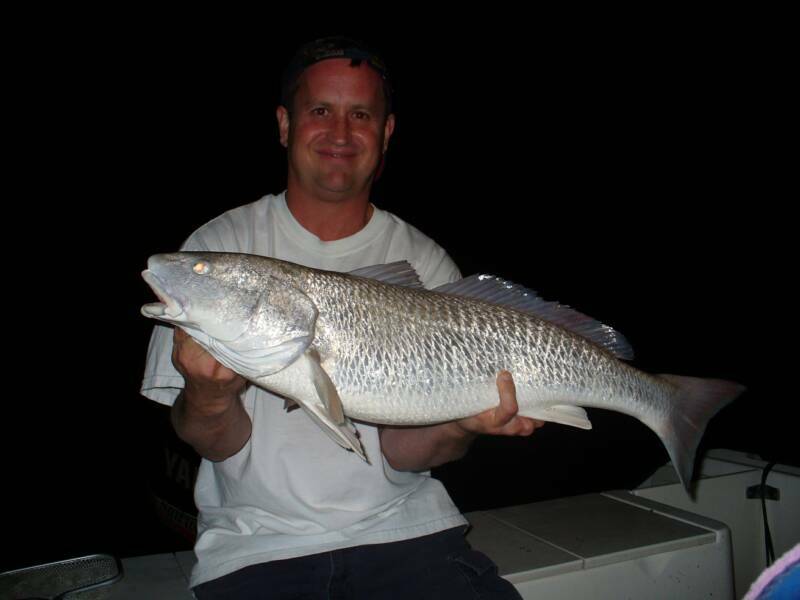 We target redfish all year and promote catch and release, however we are happy to fillet all legal catches for your party. 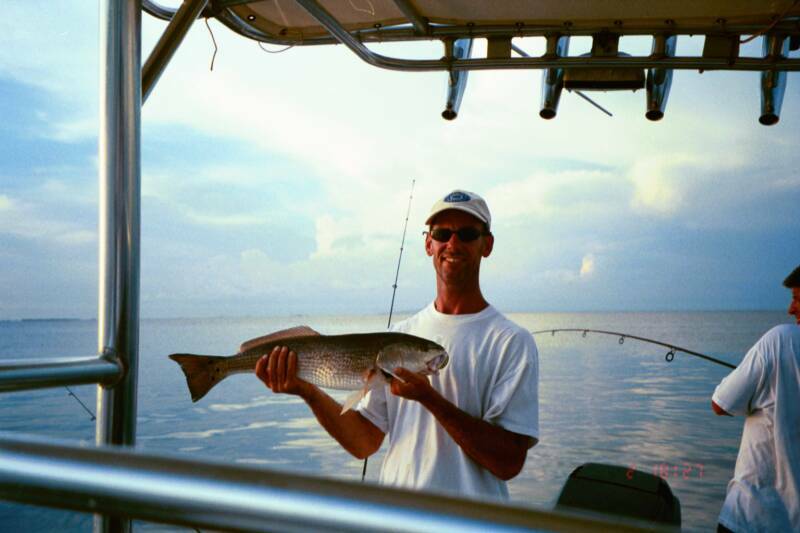 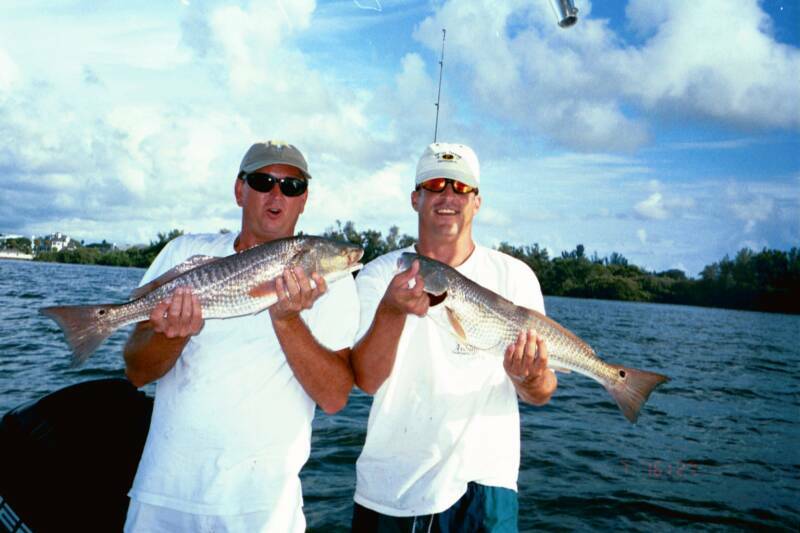 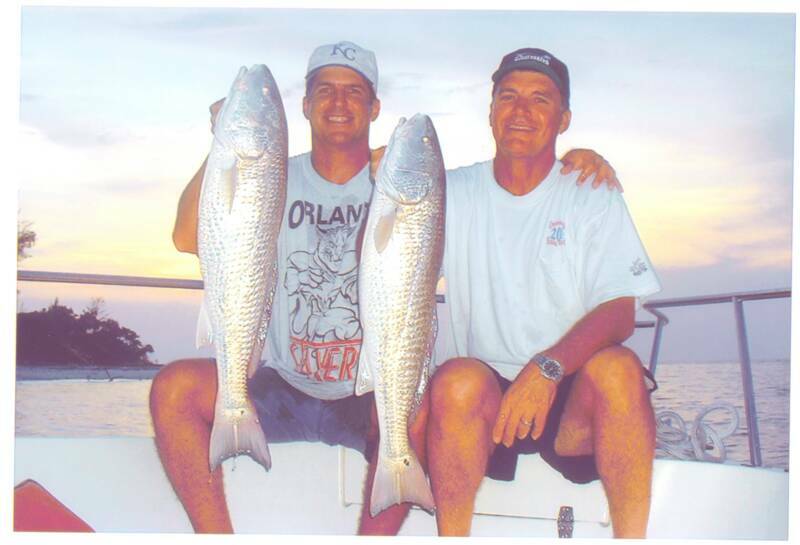 We catch many "Trophy Reds" each year, so don't forget to bring your camera.